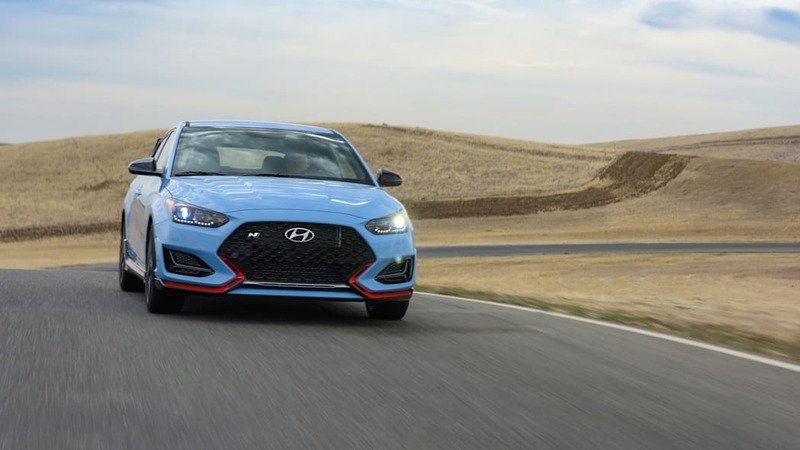 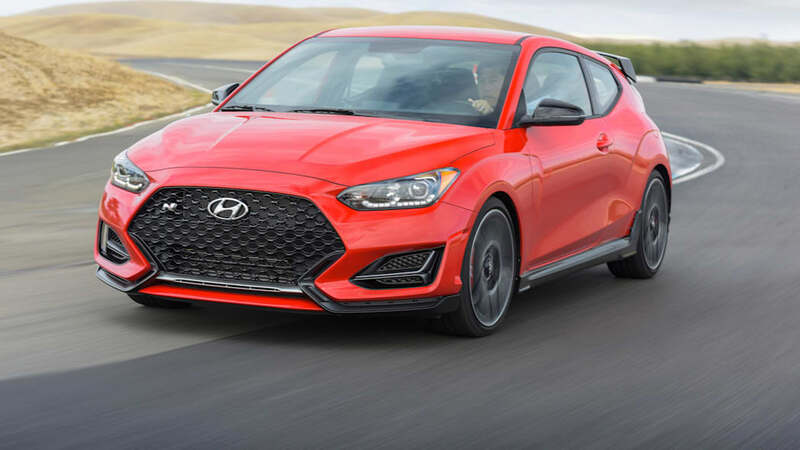 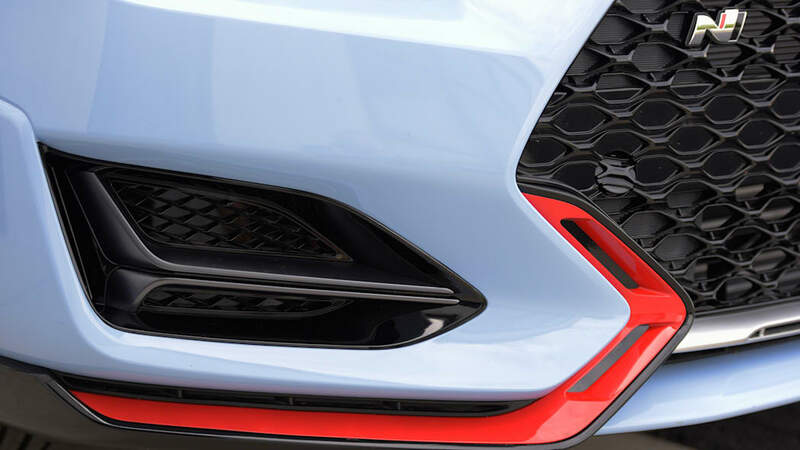 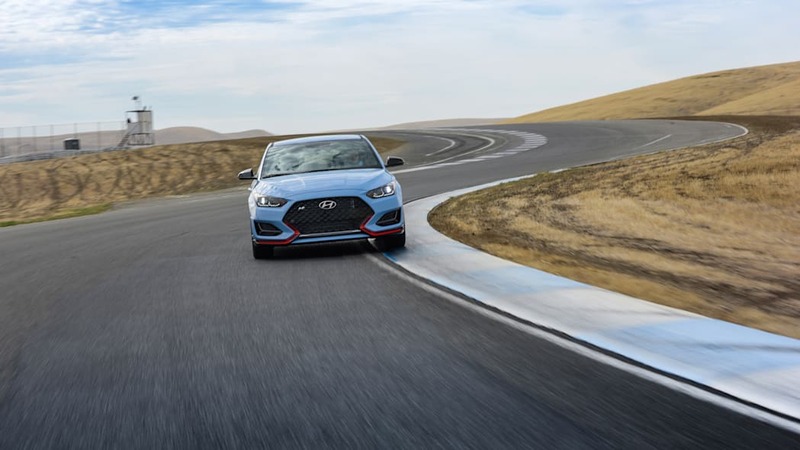 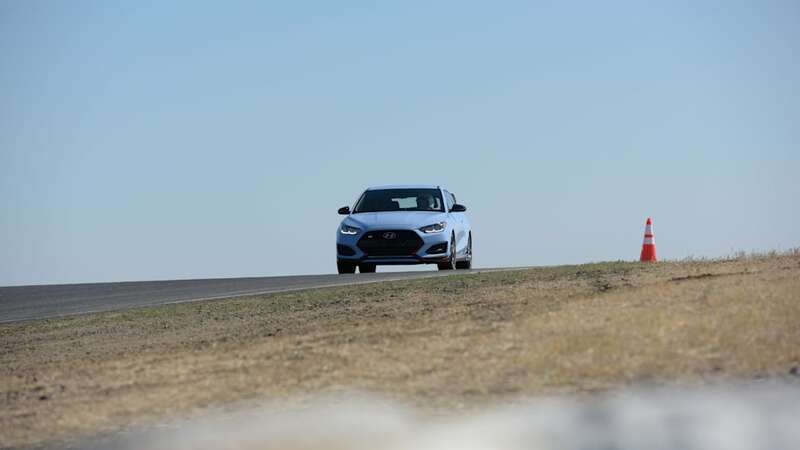 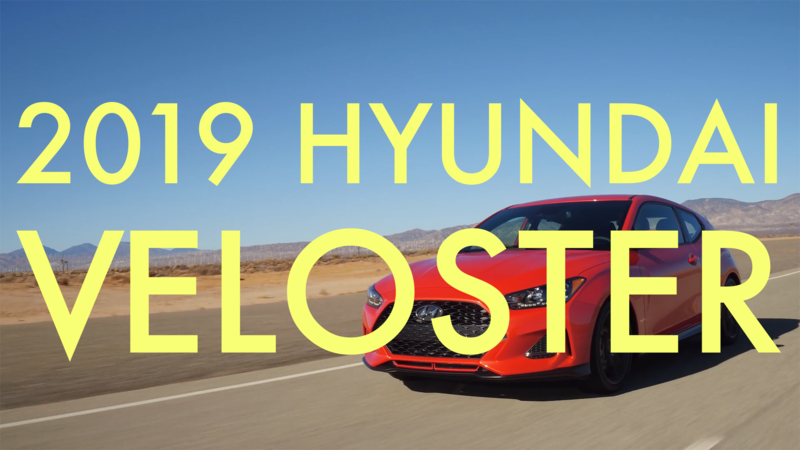 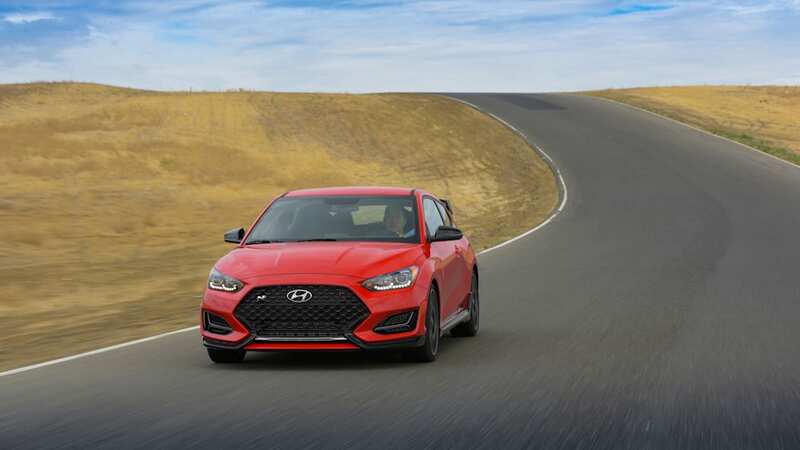 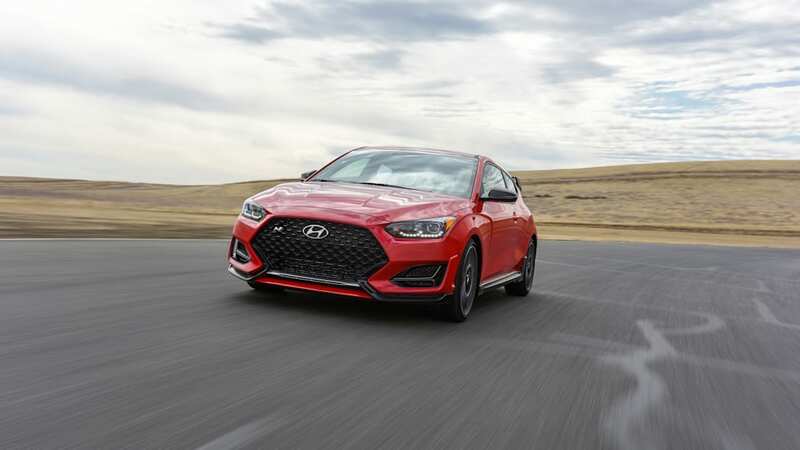 The highly anticipated top-rung of the Veloster line, the 2019 Hyundai Veloster N, is on the verge of hitting dealers. 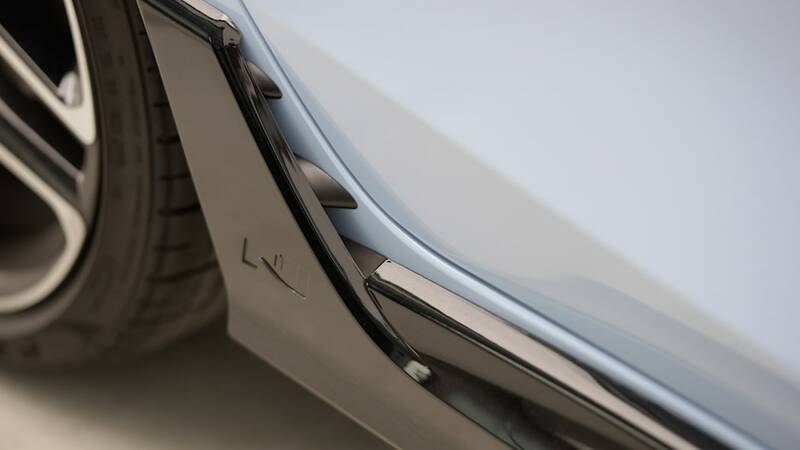 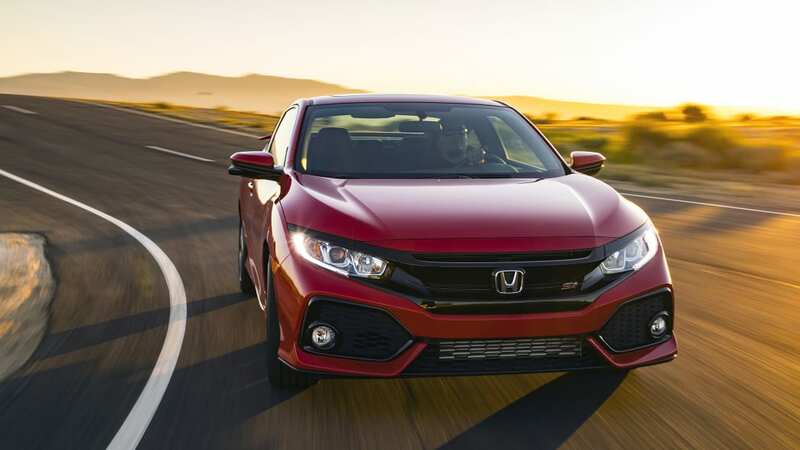 And the company has finally dropped all the specifications, and perhaps most importantly, the car's official pricing that starts at $27,785. 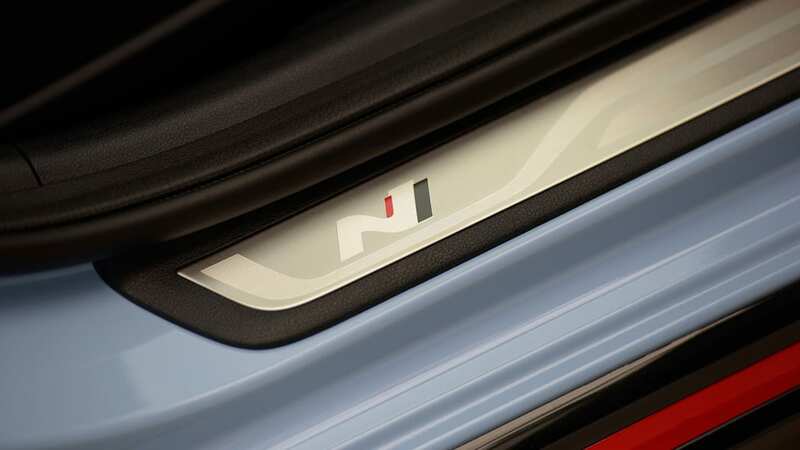 So you know what that means: it's time to see how it stacks up to the competition. 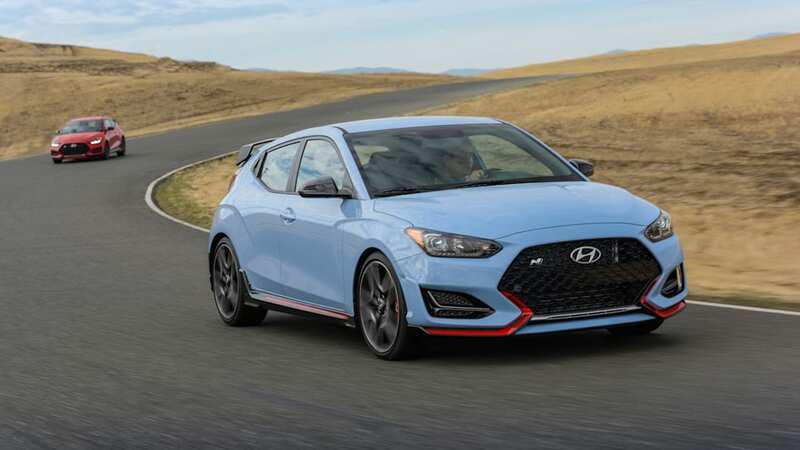 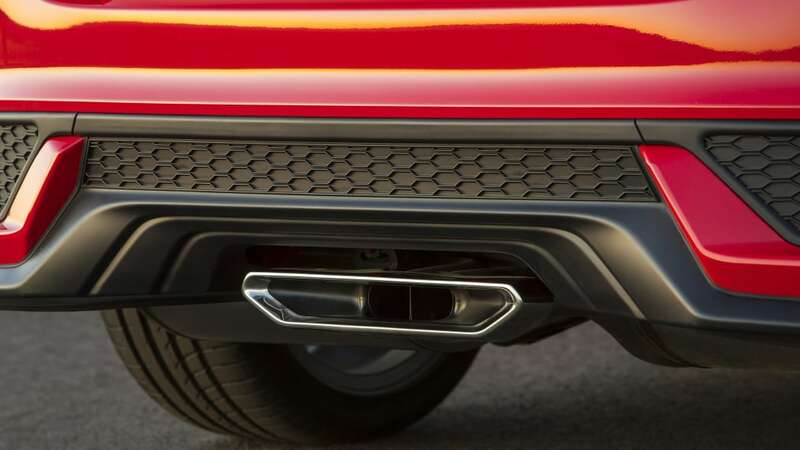 The Veloster N falls into an interesting niche in the hot hatch world. 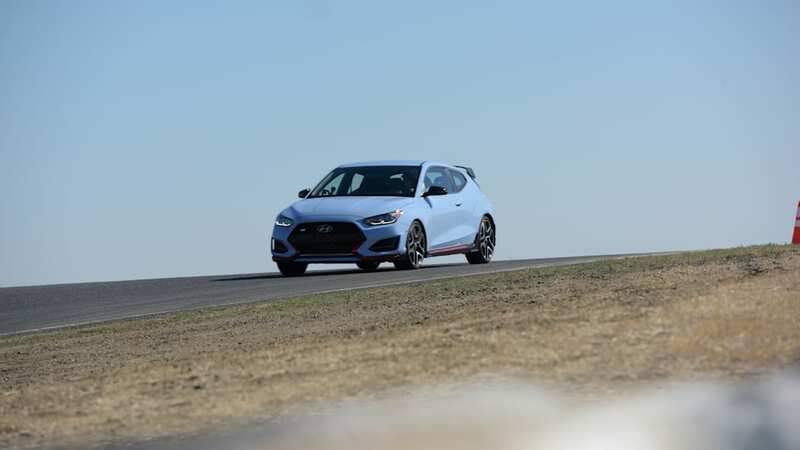 It's the most potent of its model line, but it's not as powerful as vehicles such as the Civic Type R, Focus RS and Golf R. But it also doesn't have the price of those cars. 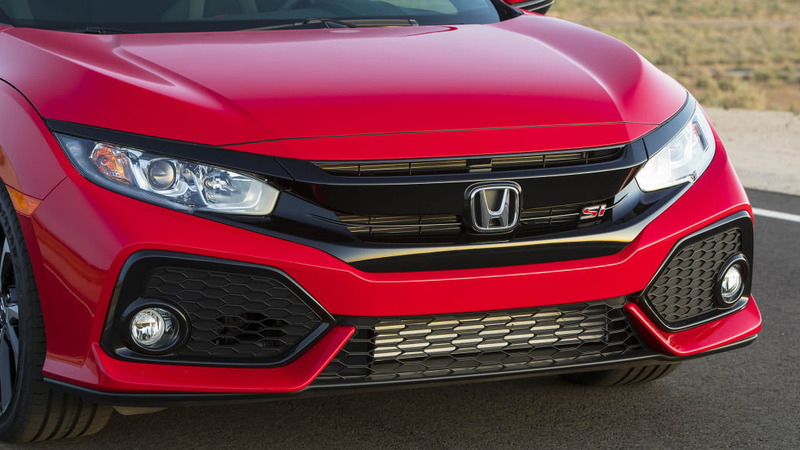 As such, we decided to compare it with other sub-$30,000 sport compacts. 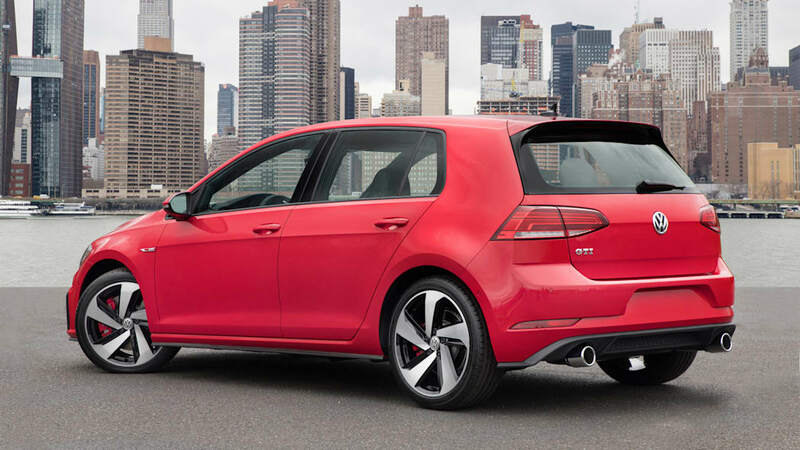 We examined each car's power, fuel economy, size and pricing. 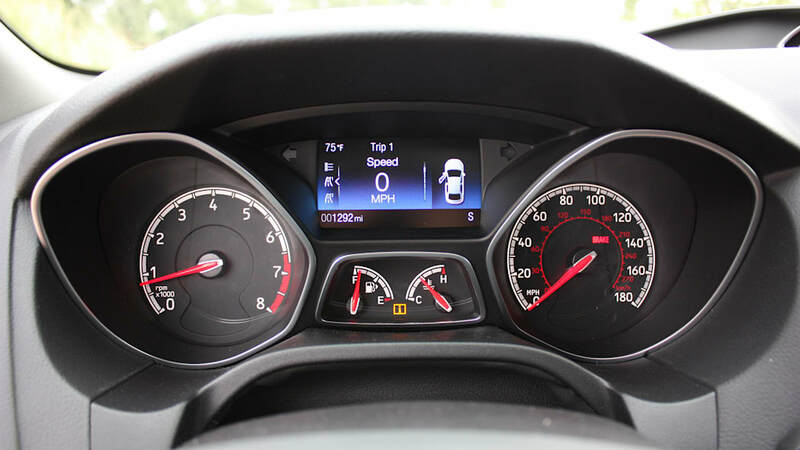 You can see all the vital statistics in the chart below, as well as additional photos and analysis after that. 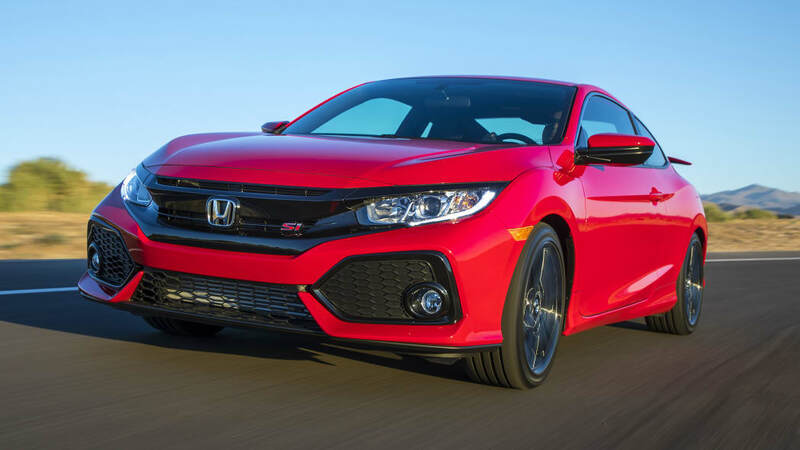 As always, specifications only tell so much, so be sure to check out our detailed reviews of these cars. 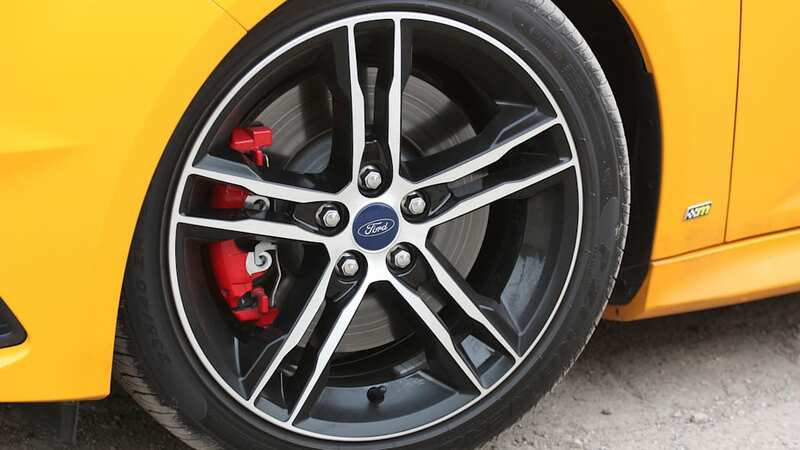 Also be sure to check out our comparison tool if you want to compare these with other models. 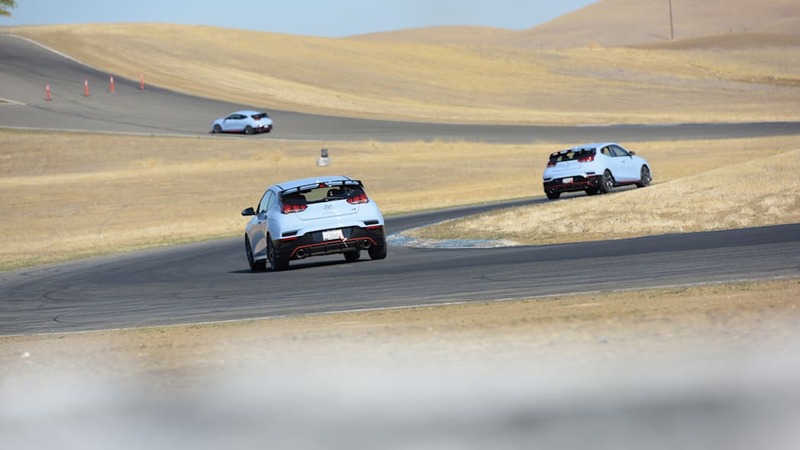 Three of these cars are impressively close in output, and one is, well, not. 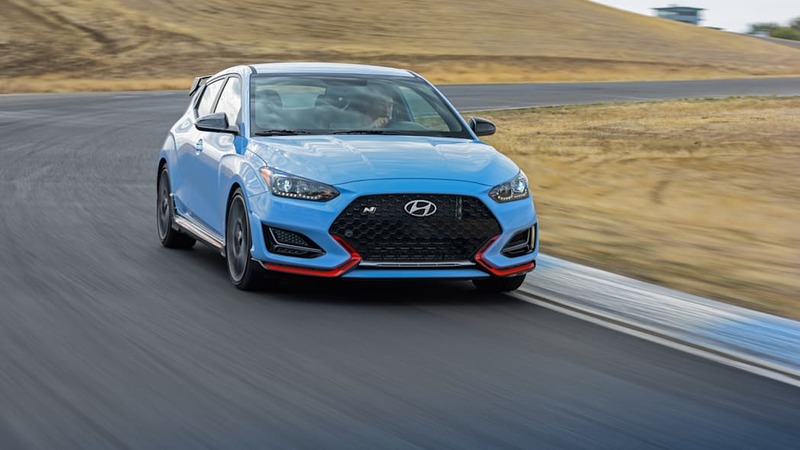 The Veloster N Performance Pack is the clear horsepower champion with 275 ponies. 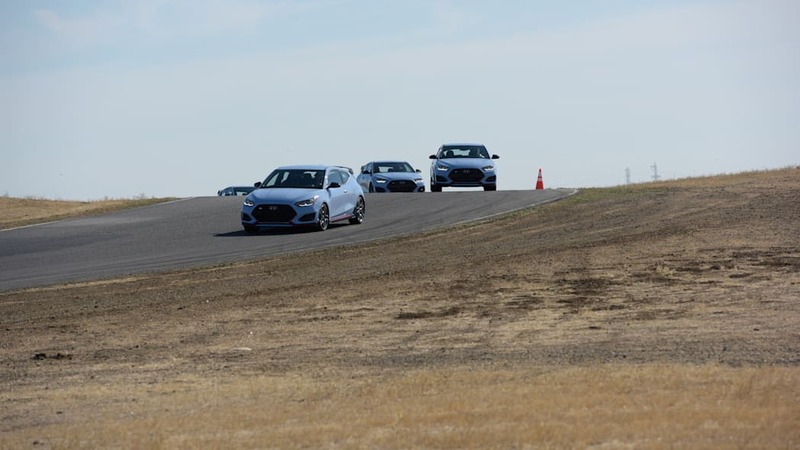 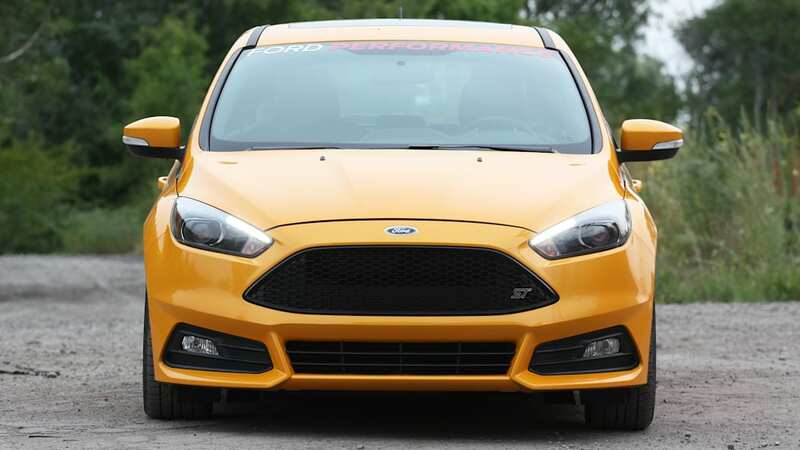 Second place for power is almost tied, with the Focus ST's 252 horses edging out the standard Veloster N's 250. 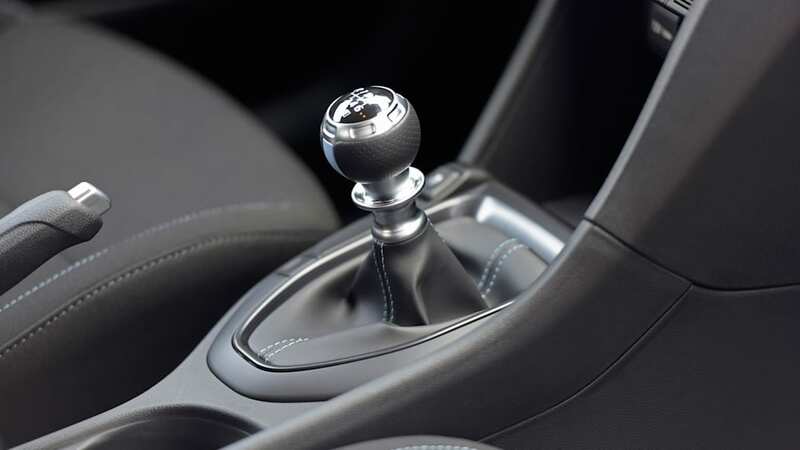 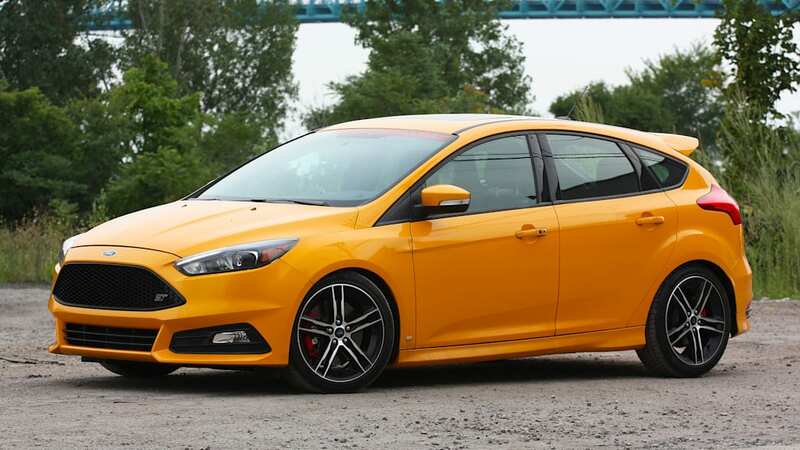 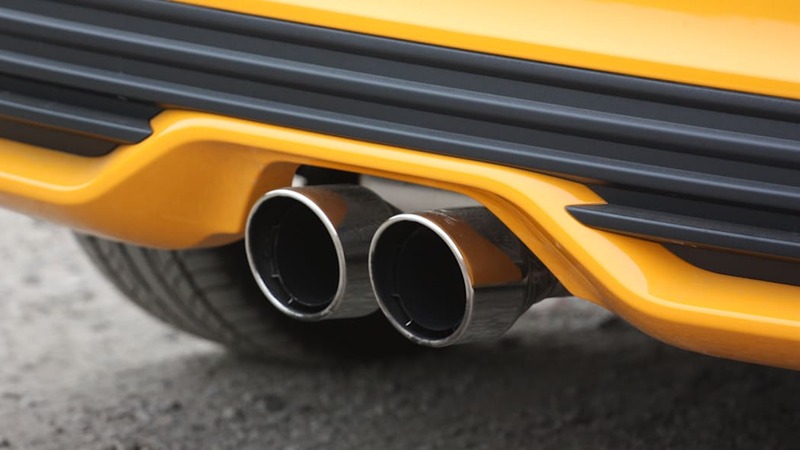 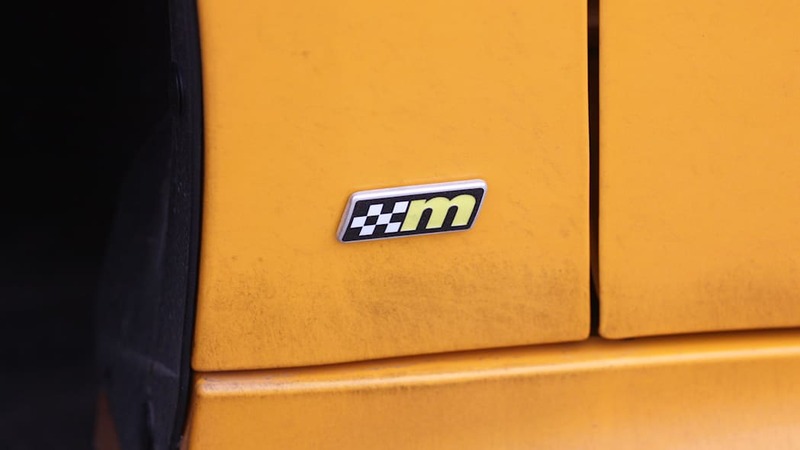 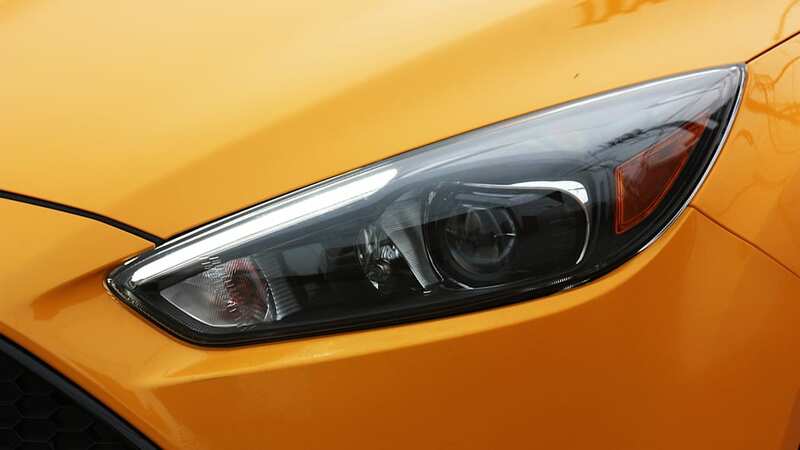 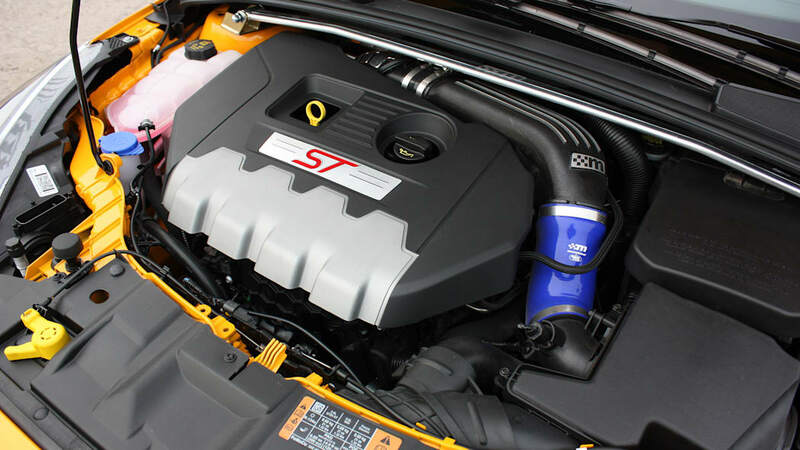 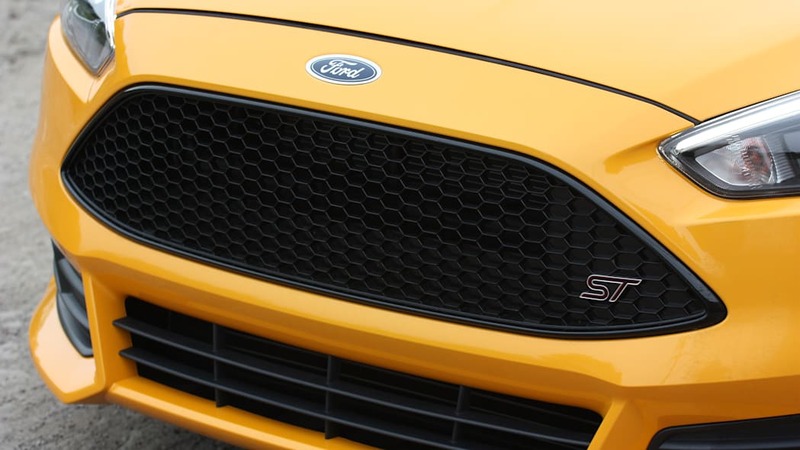 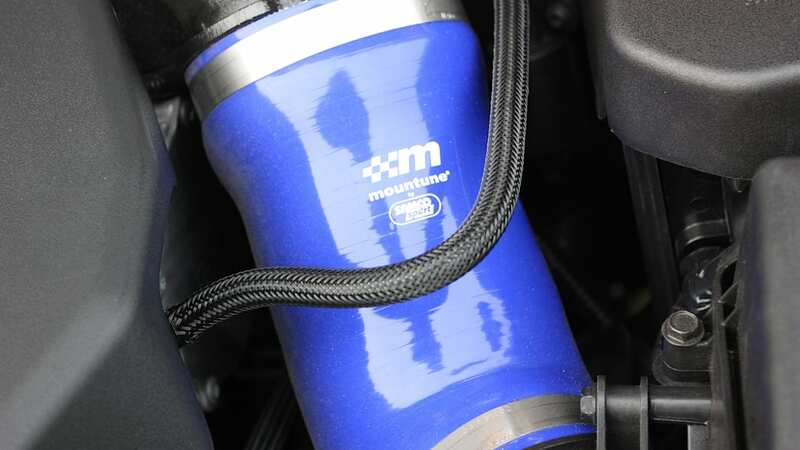 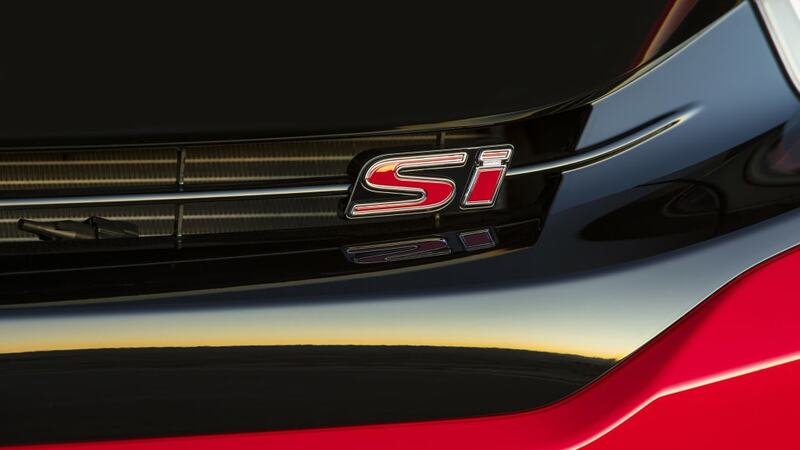 The Focus ST also boasts the most torque at 270 pound-feet. 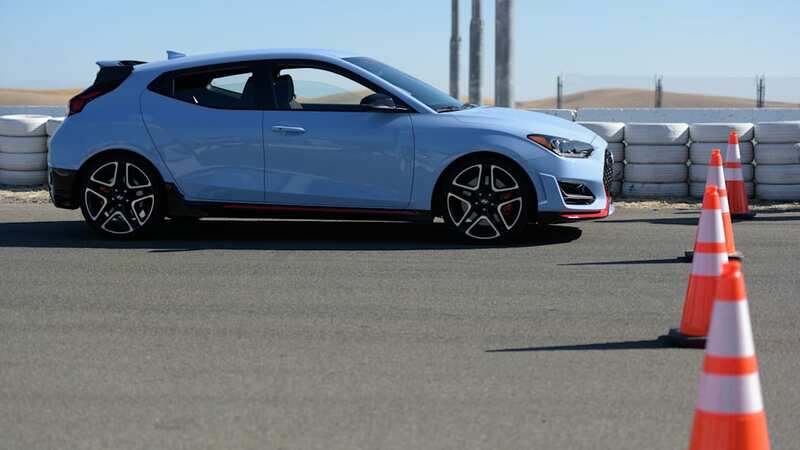 The GTI nearly matches both Velosters with its 258 pound-feet, but its 228 horsepower is far behind the Korean and American entries. 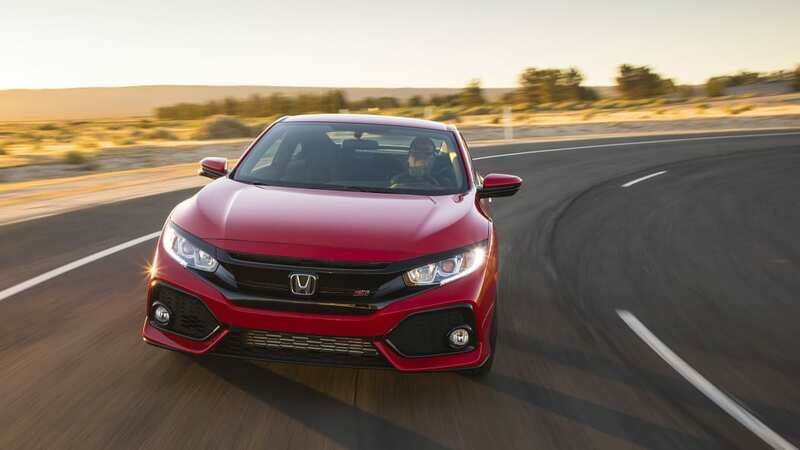 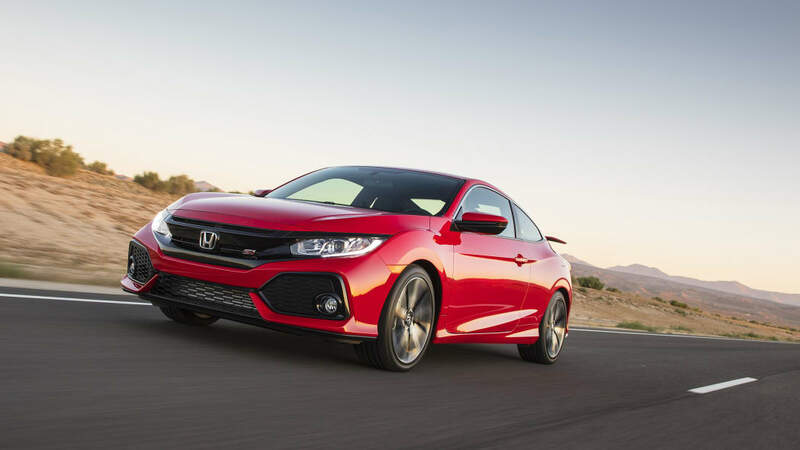 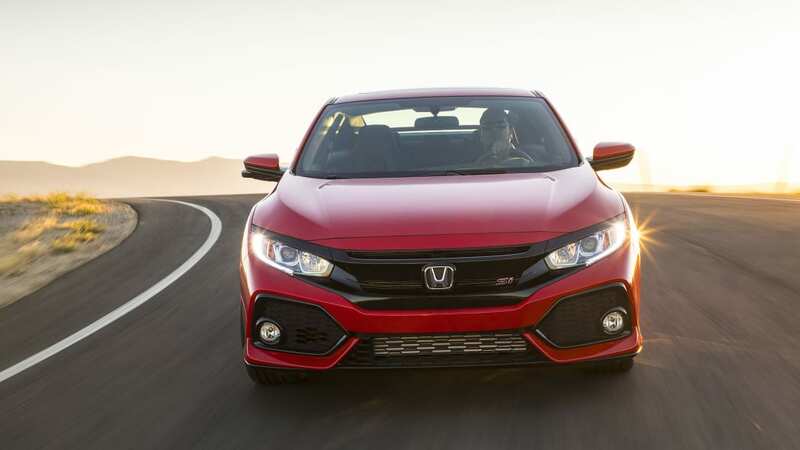 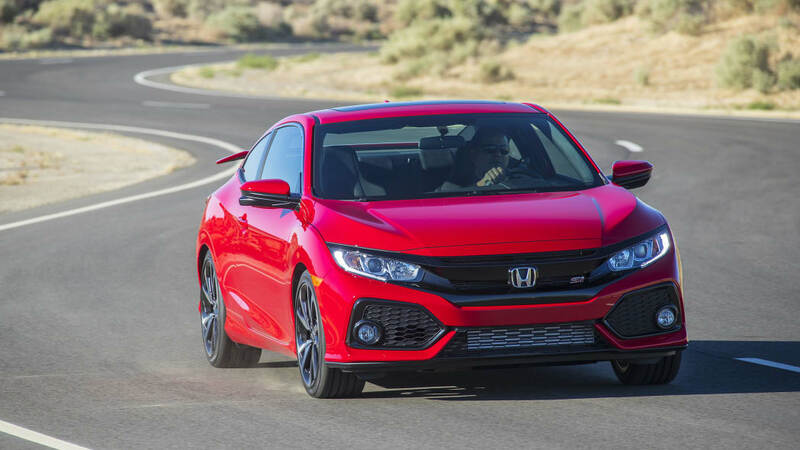 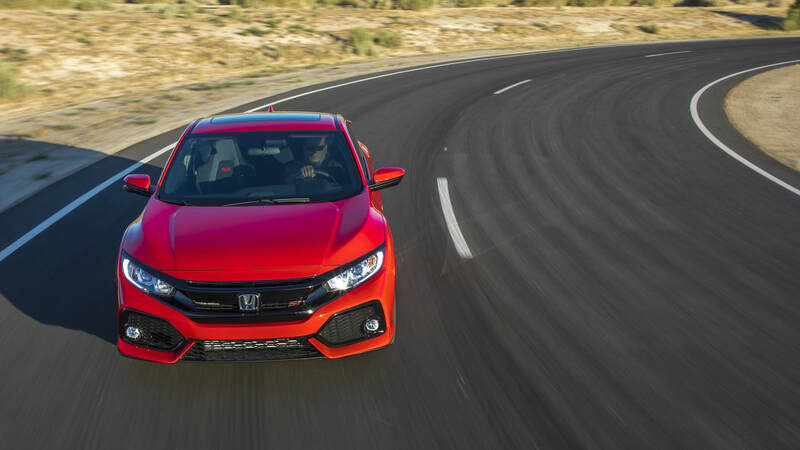 The Civic Si lags far behind with just 205 horsepower and 192 pound-feet of torque from the only 1.5-liter engine here. 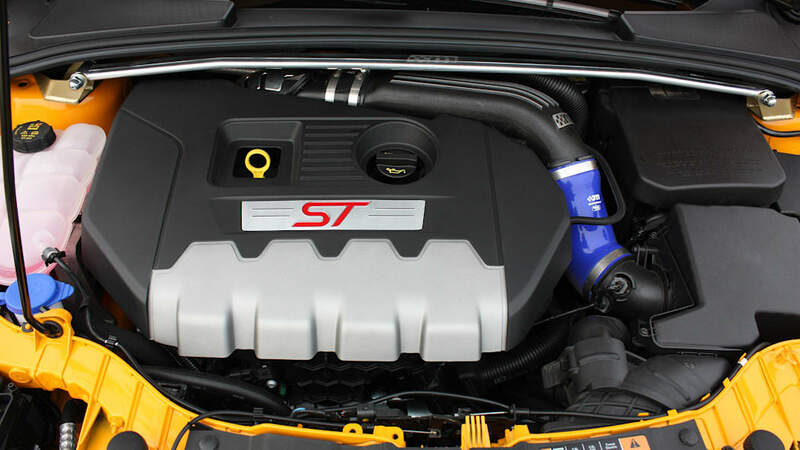 The rest use 2.0-liter engines. 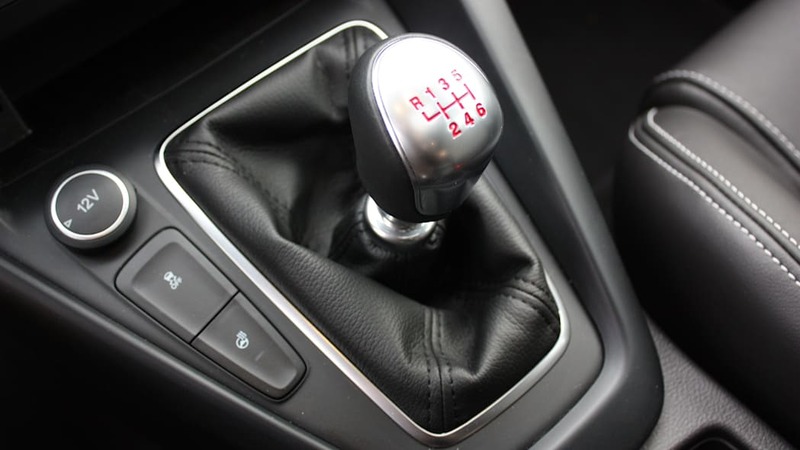 Every vehicle here sends its power to the front wheels, and three of the four do so exclusively with 6-speed manual transmissions. 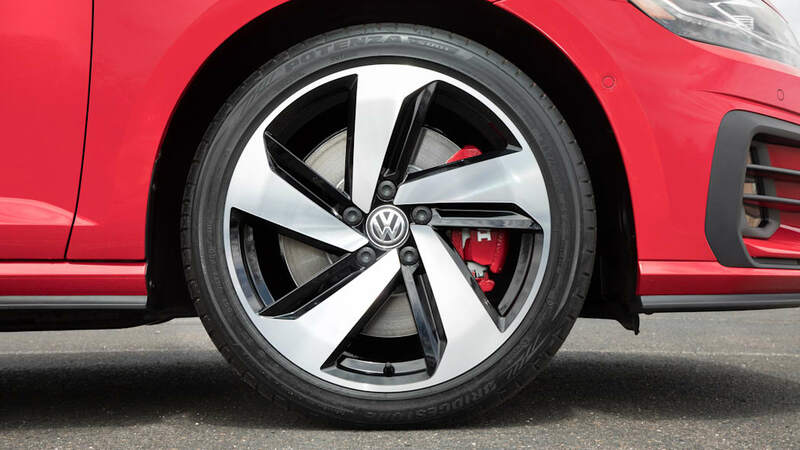 That means that if you don't want to work a clutch, your only option is the VW GTI. 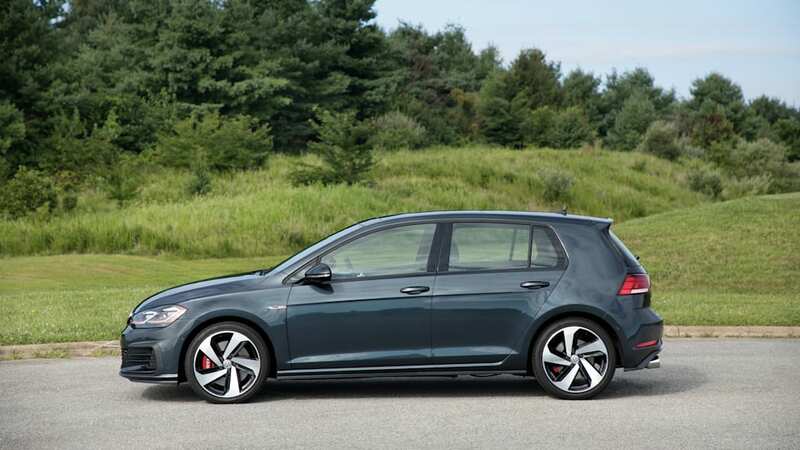 It offers a 7-speed dual-clutch transmission, which, like all VW Group dual-clutch units, is really smooth and fast. 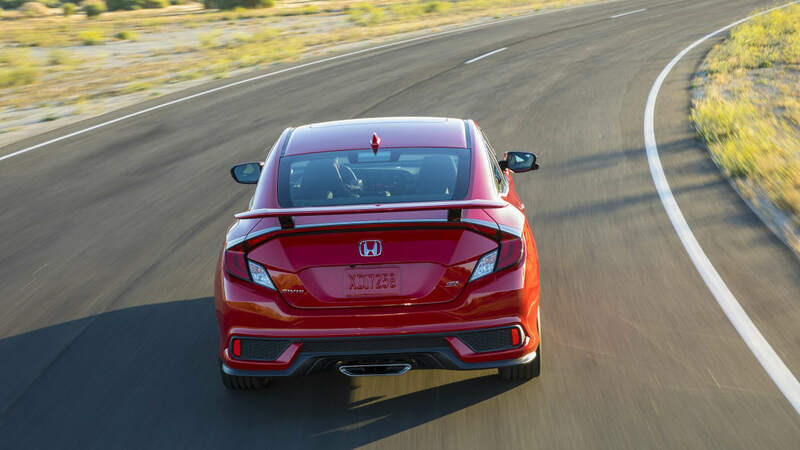 While the Civic Si is at the back of the pack in terms of power, it does make up for it somewhat with excellent fuel economy. 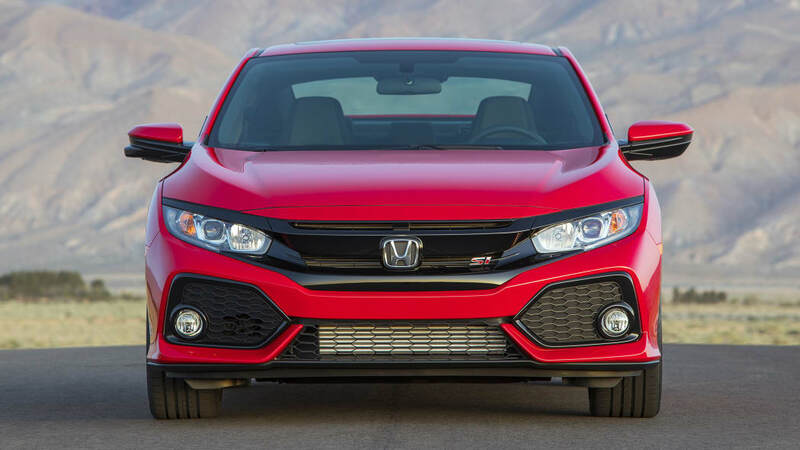 It's capable of hitting 38 mpg on the highway, and city mileage is rated at a solid 28 mpg. 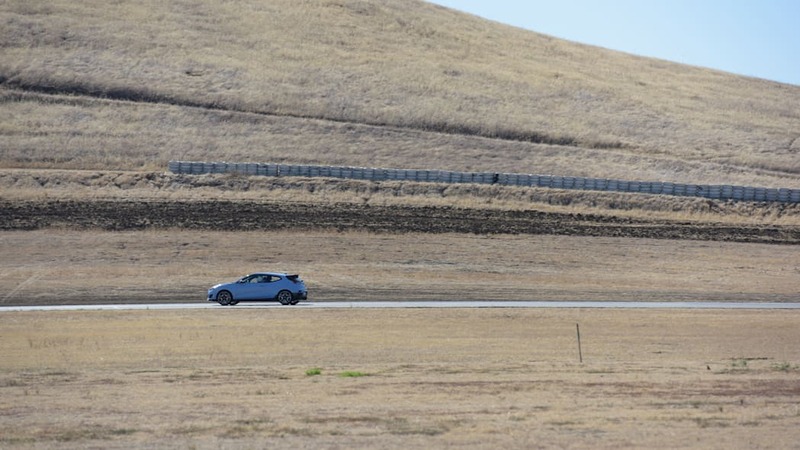 The Veloster N is at the back of the pack here, with its highway mileage the same as the Civic's city economy. 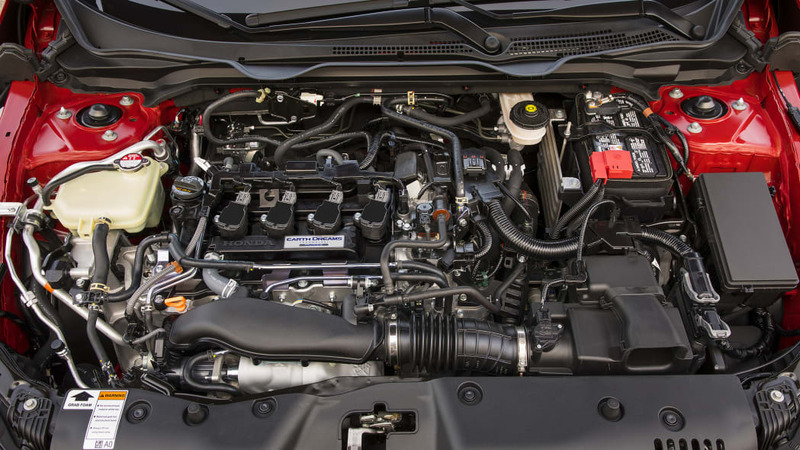 Its city fuel economy is just 22 mpg. 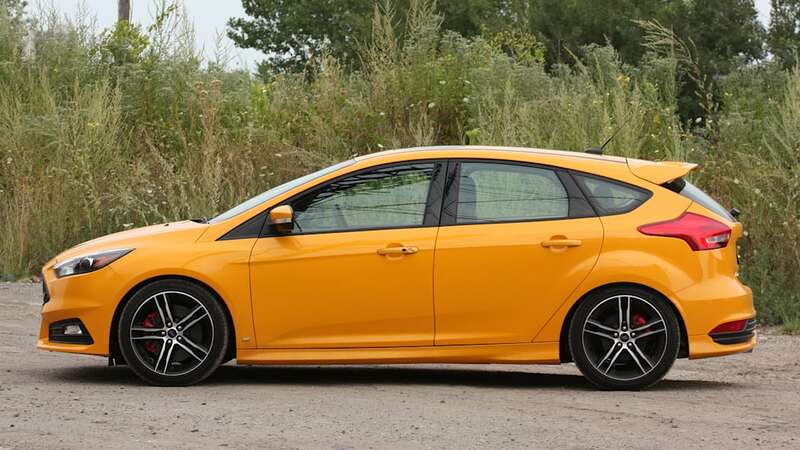 The Focus ST isn't much better with the same city mileage, but it can pull off 30 mpg on the highway. 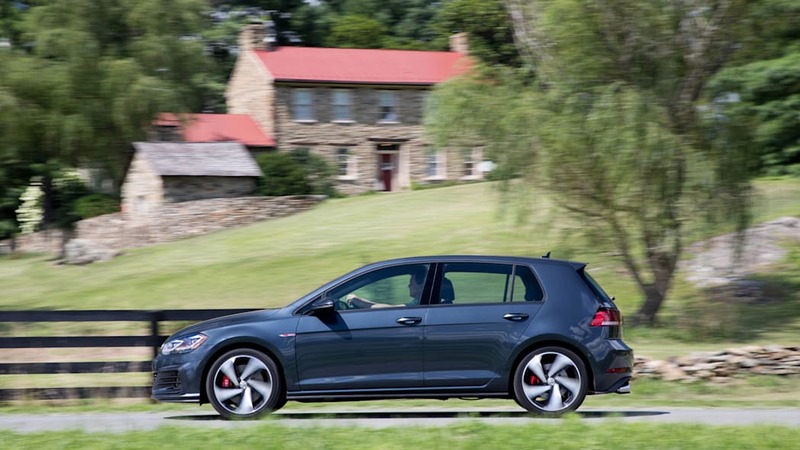 The GTI does a bit better than both with 24 mpg city and 32 highway ratings. 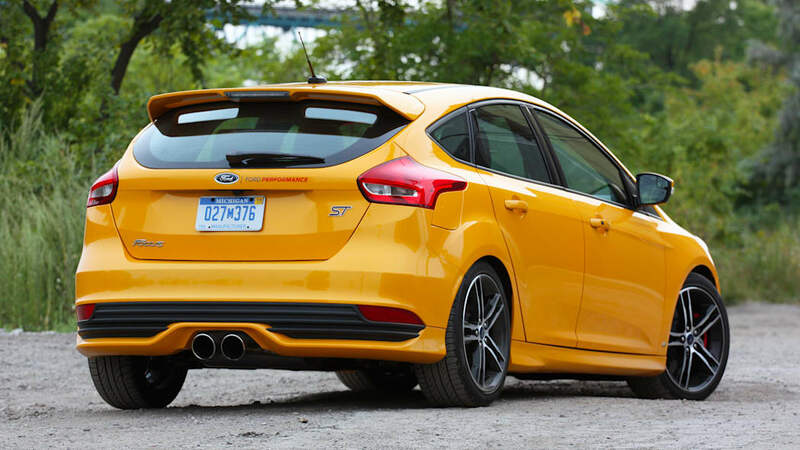 When it comes to the size of these sport compacts, there are some interesting things going on. 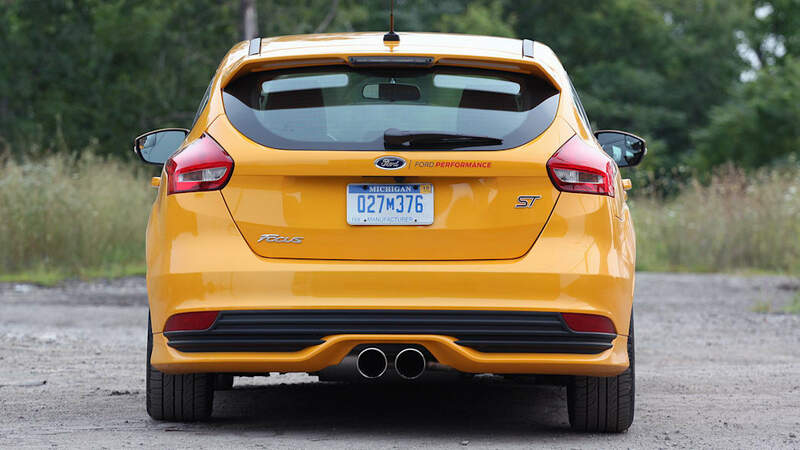 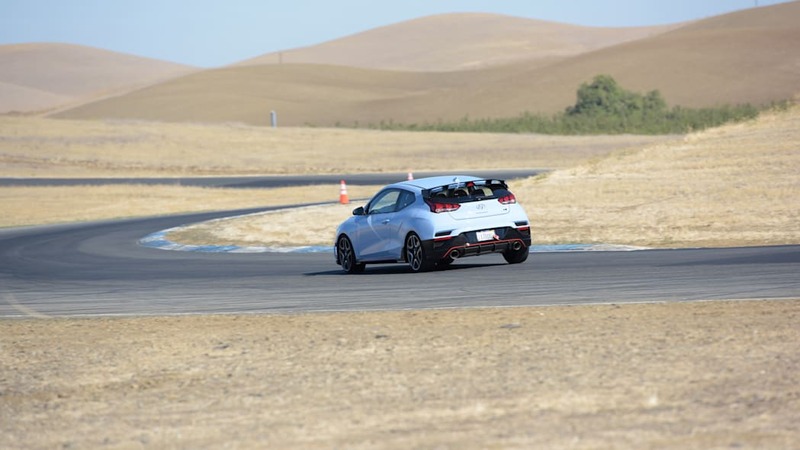 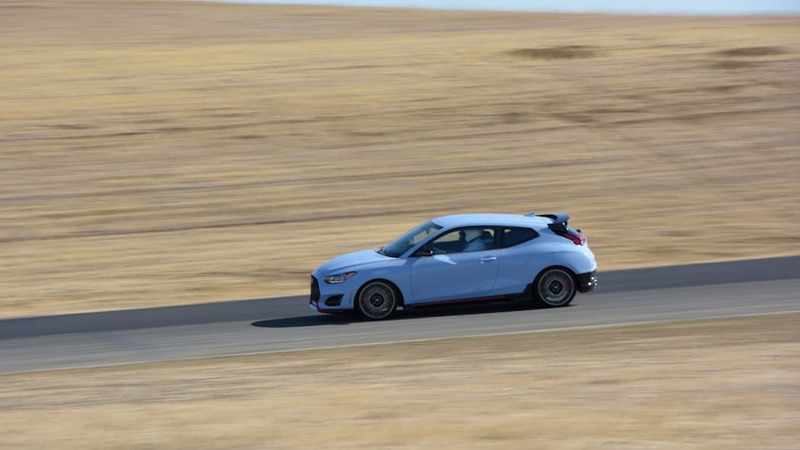 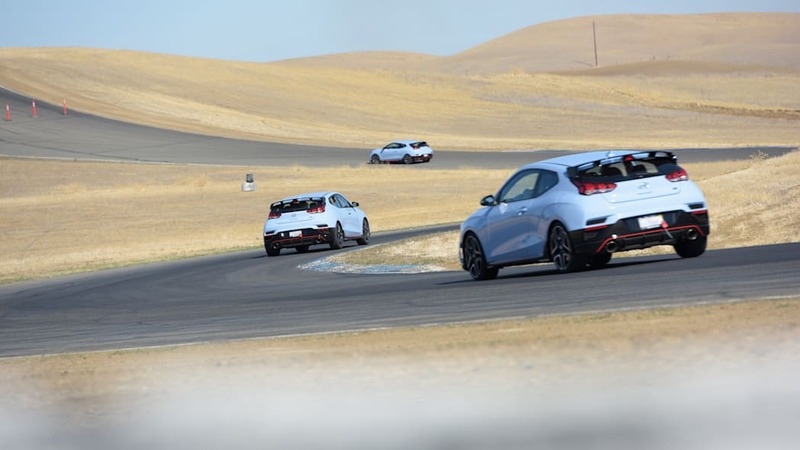 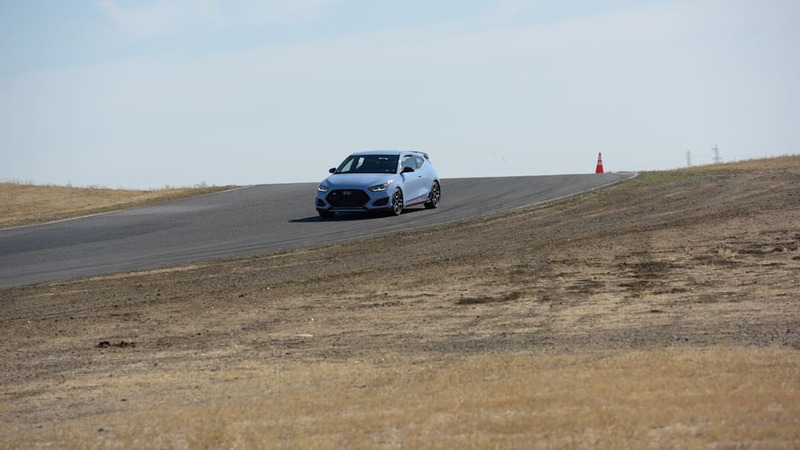 The two lightest cars are the Focus ST and Civic Si, both of which slide below 3,000 pounds. 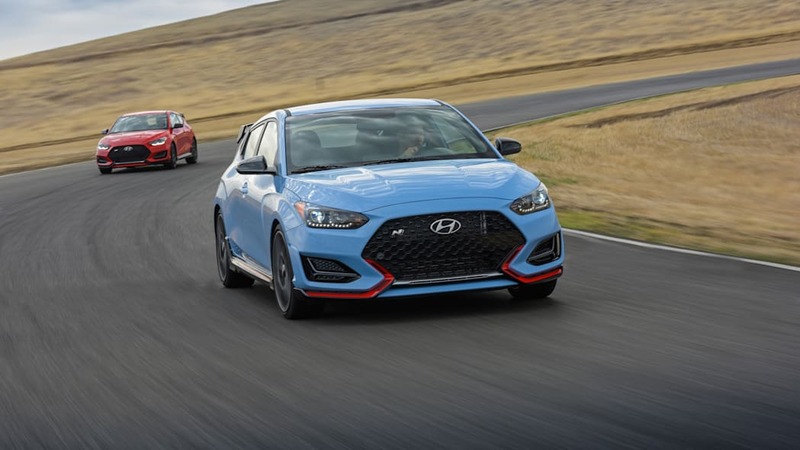 The Veloster N and GTI are both above the 3,000-pound mark. 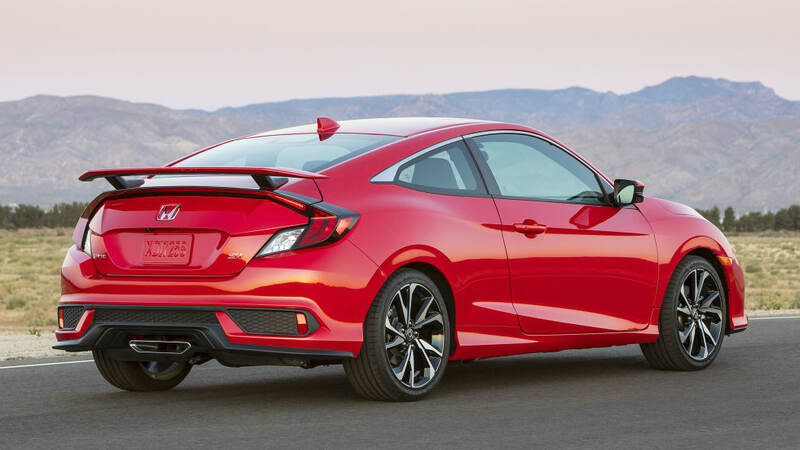 Curiously, the external dimensions have the Focus and Civic at the longest cars of the group. 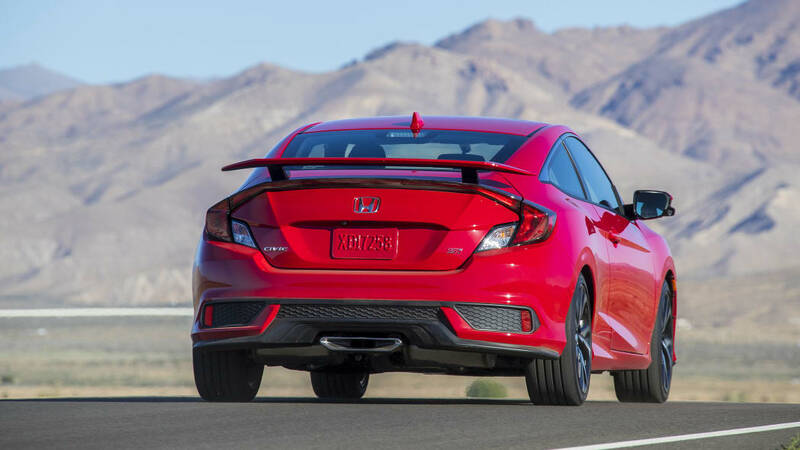 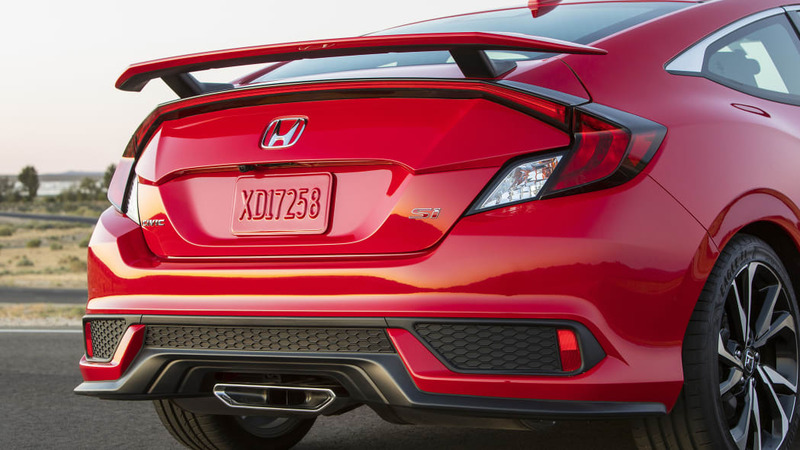 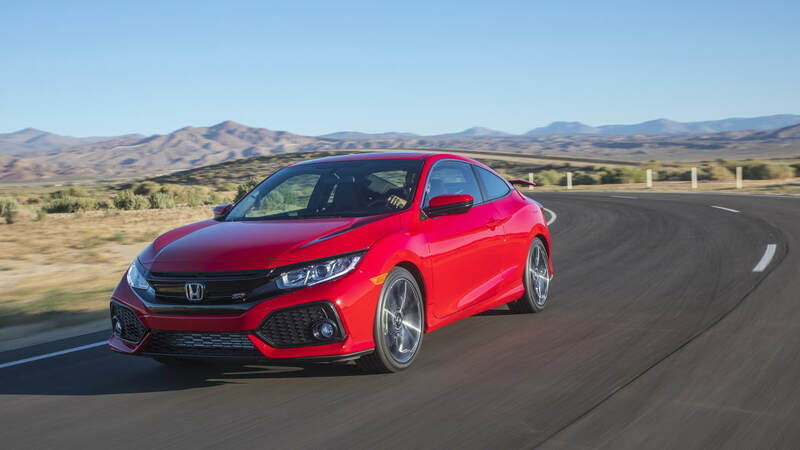 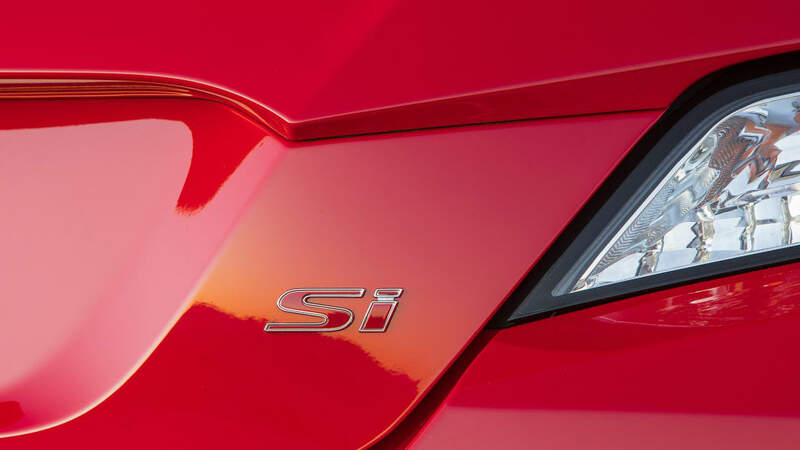 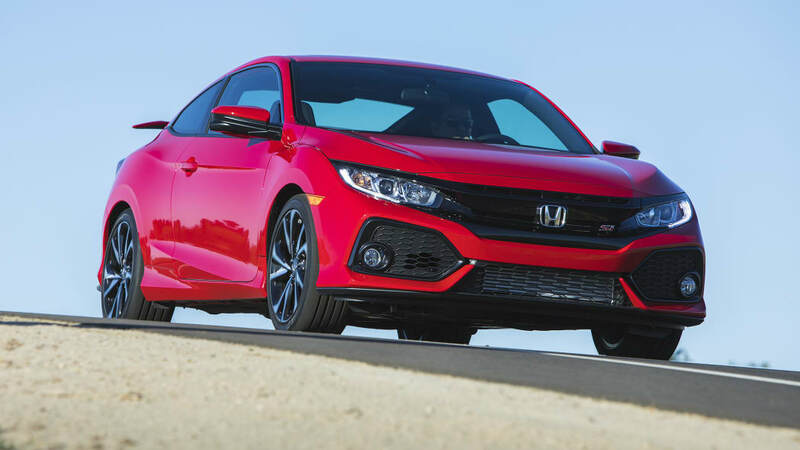 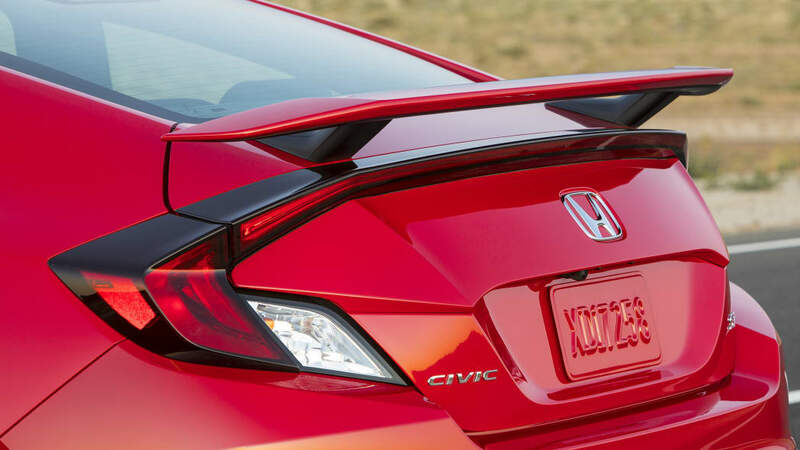 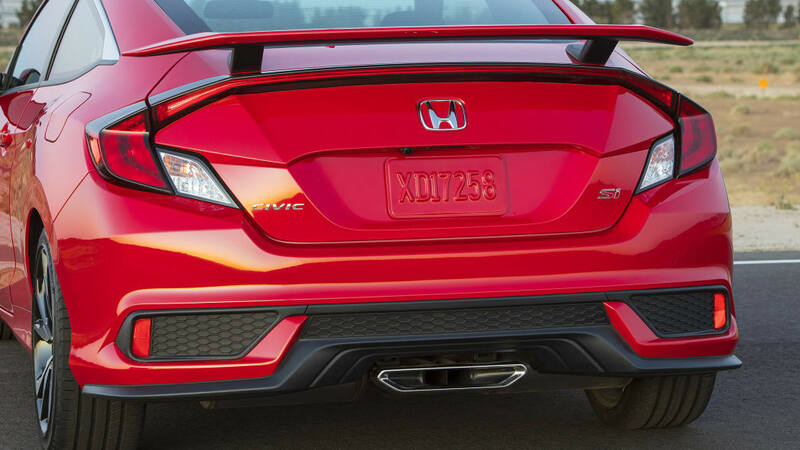 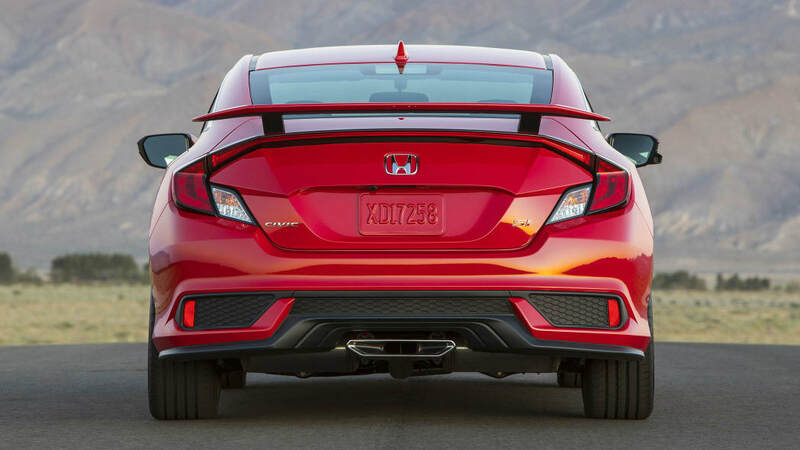 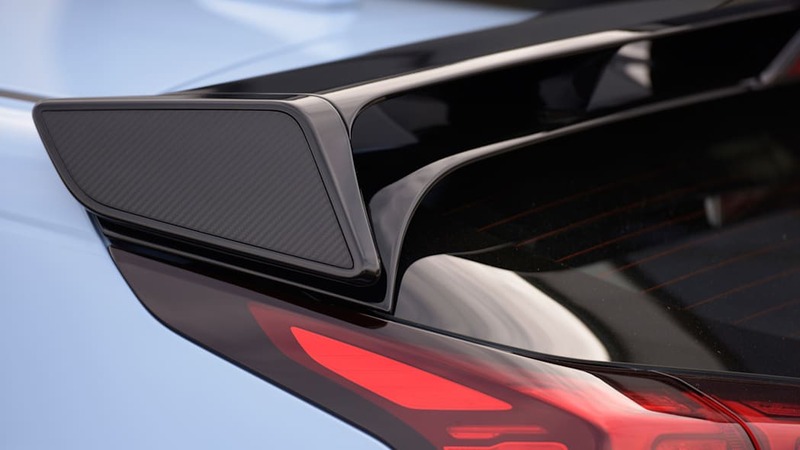 The Civic Si Coupe is actually nearly 10 inches longer than the GTI and the Veloster, and the Focus is about 3.5 inches longer than both of them. 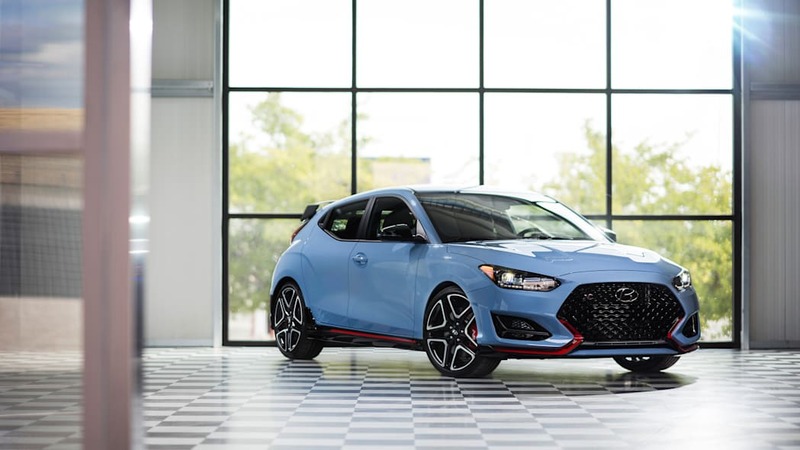 Also of note are that the GTI and ST, with their more conventional hatchback shapes, are the tallest of the bunch at nearly 58 inches, while the Veloster and Civic are the lowest at around 55 inches high. 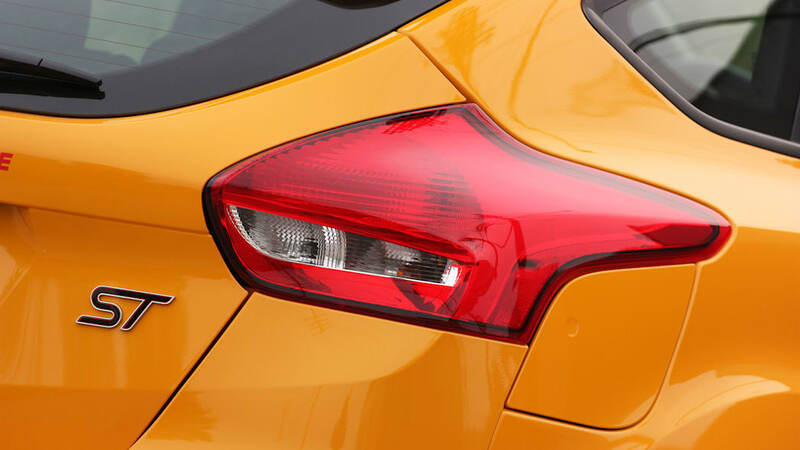 Inside, each of these cars is very close, but there are some areas where some excel. 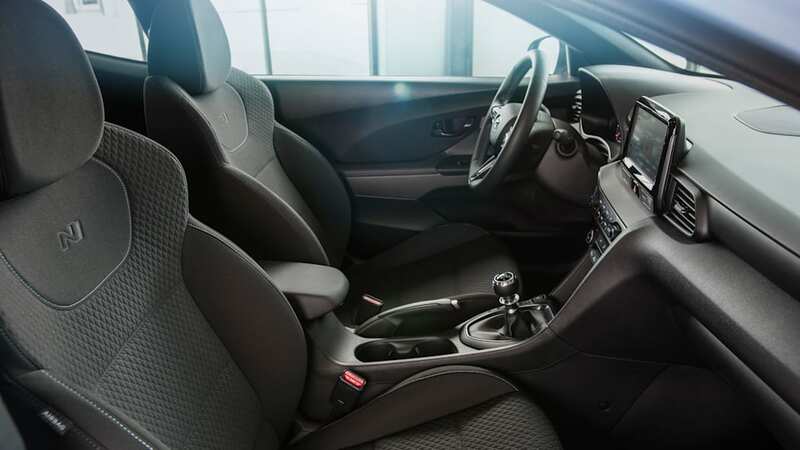 The GTI and Focus have much more rear headroom and a bit more front headroom than the Veloster and Civic, another byproduct of their more conventional hatchback rooflines. 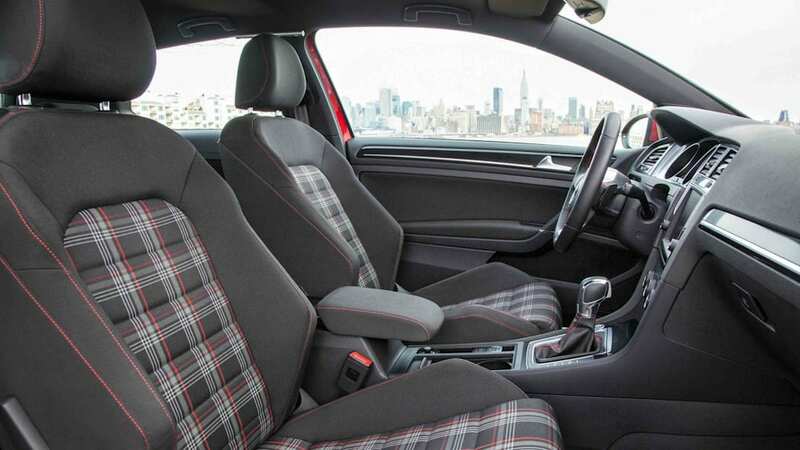 For rear legroom, the GTI and Civic Coupe are the best. 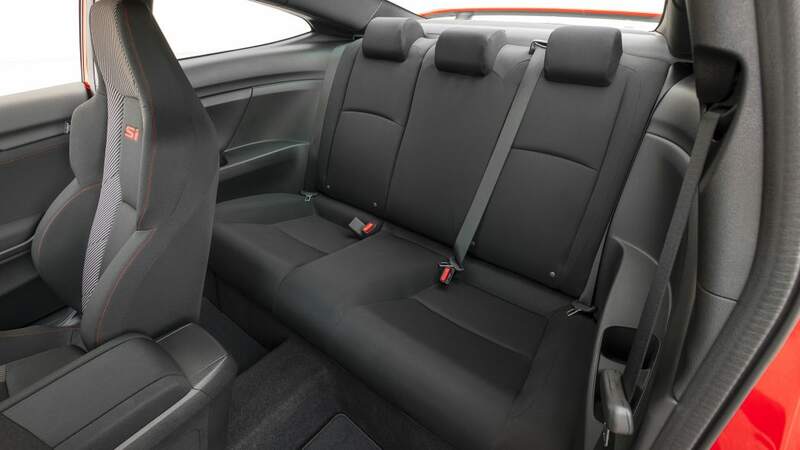 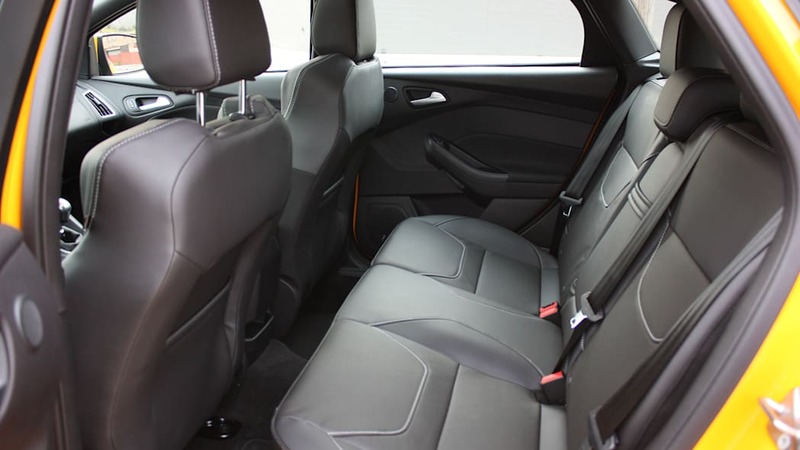 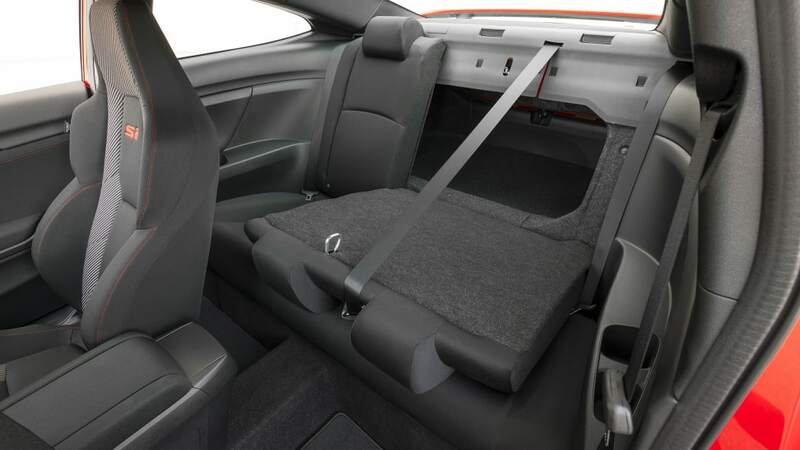 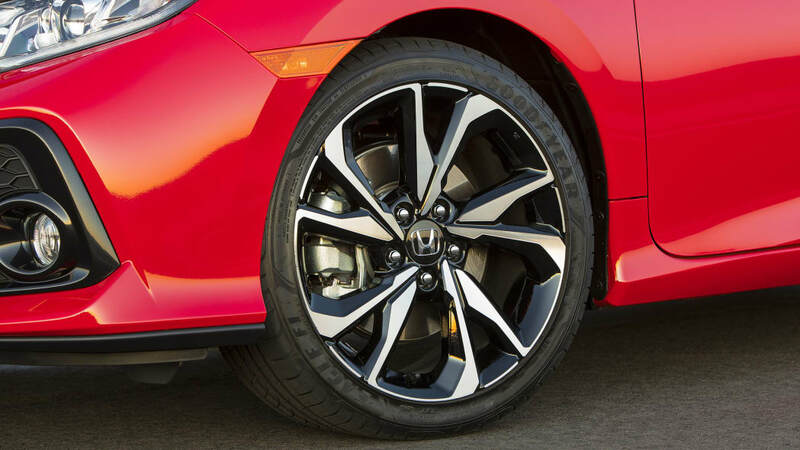 And if you want even more, the Civic Sedan provides an extra 1.5 inch of rear legroom, and 2.5 inches of rear headroom. 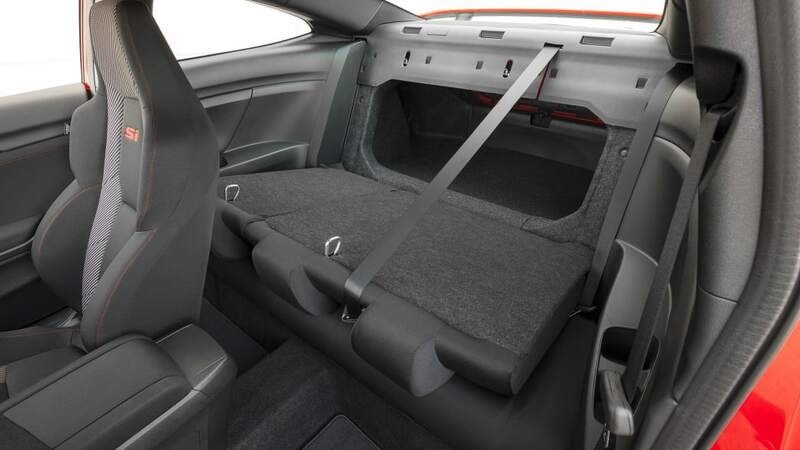 In terms of cargo space, the Focus ST (23.3 cubic feet) and GTI (22.8) effectively have the same amount of space behind their back seats, while the Veloster is a fair bit less at 19.9. 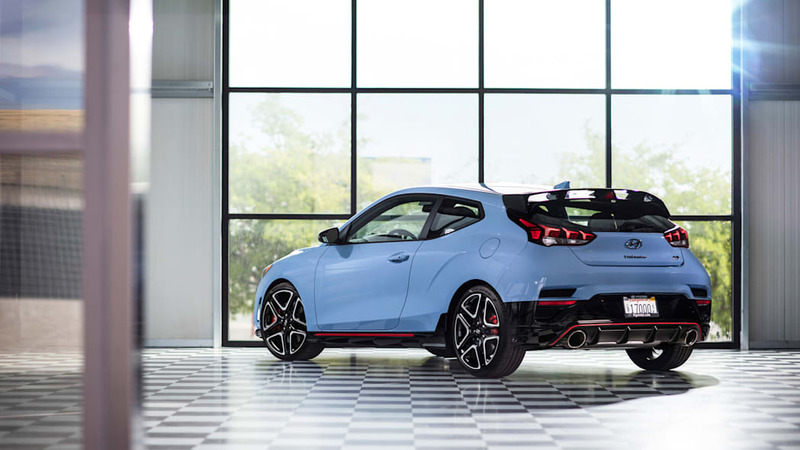 Its unusual hatchback design also features a considerable lift-over height. 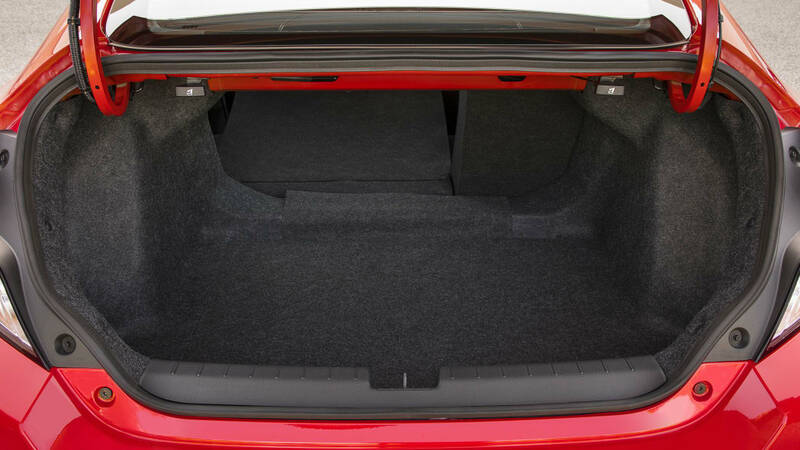 The Civic, being a coupe with a traditional trunk, is stuck with just 11.9 cubic feet of space. 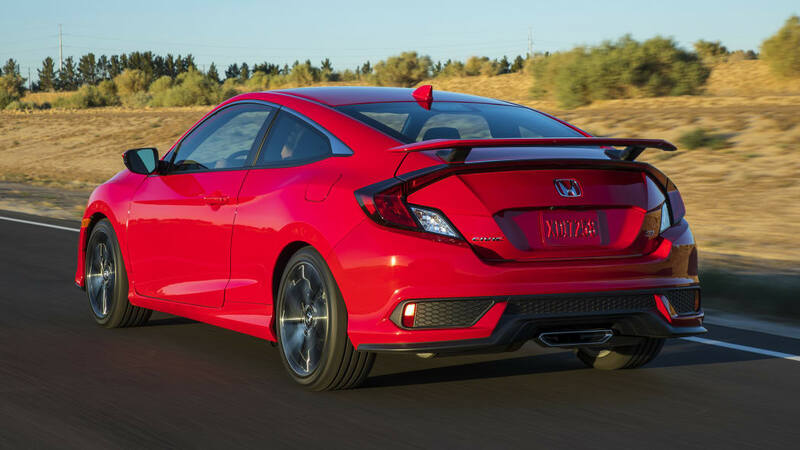 Opting for a Civic Si sedan nets you more trunk space, but its 14.7 cubic feet is still less than the hatchbacks. True, it has more depth but its lack of height reduces the flexibility for bulky items that the hatches have. 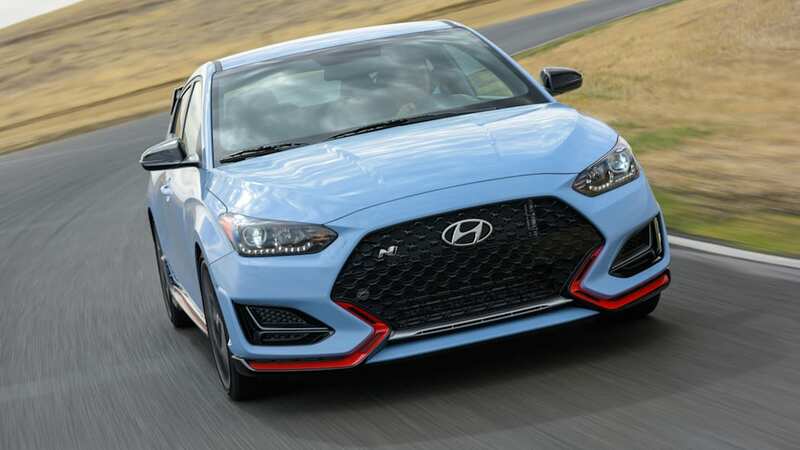 The most expensive car of the group is, unsurprisingly, the Veloster N with the Performance Pack. 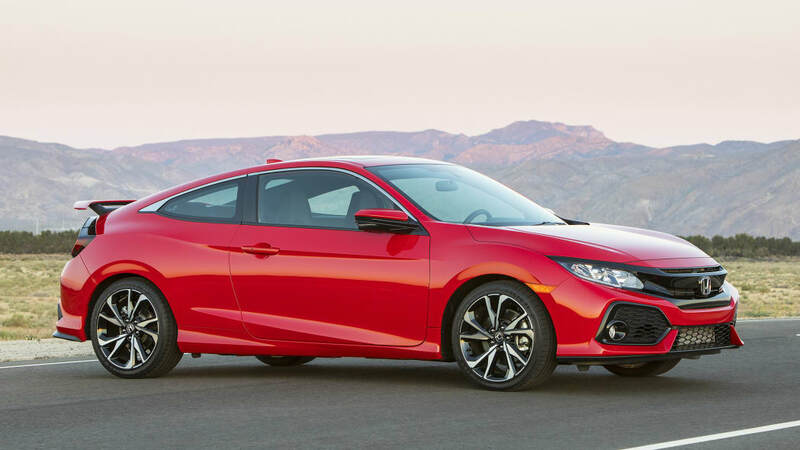 It comes in at just a couple hundred dollars below the $30,000 mark. 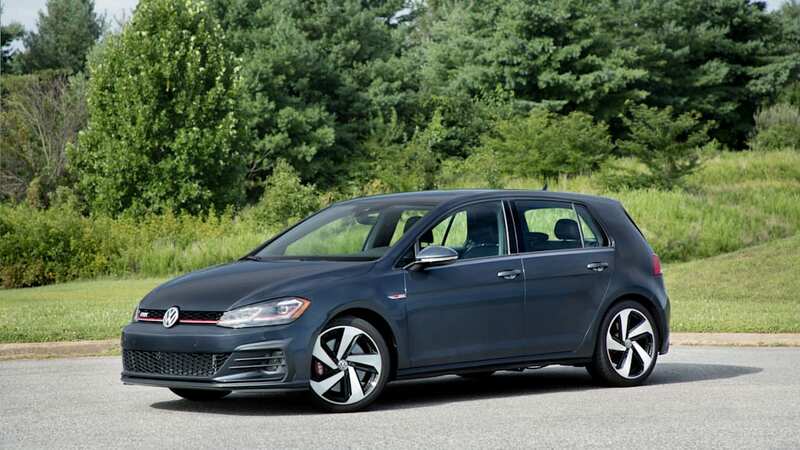 But it doesn't look as bad when it's only about $1,400 more than the Volkswagen GTI, which has almost 50 less horsepower. 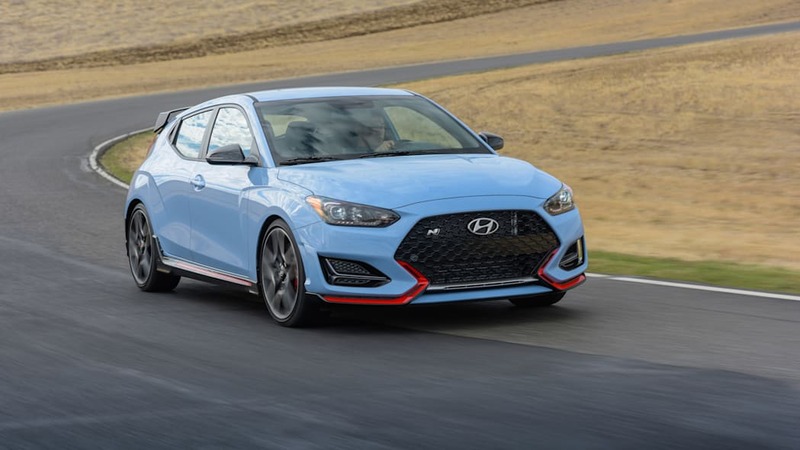 The GTI also makes the regular Veloster N look like a solid deal as well, as it's about $700 less than the GTI, and offers a little more than 20 horsepower extra. 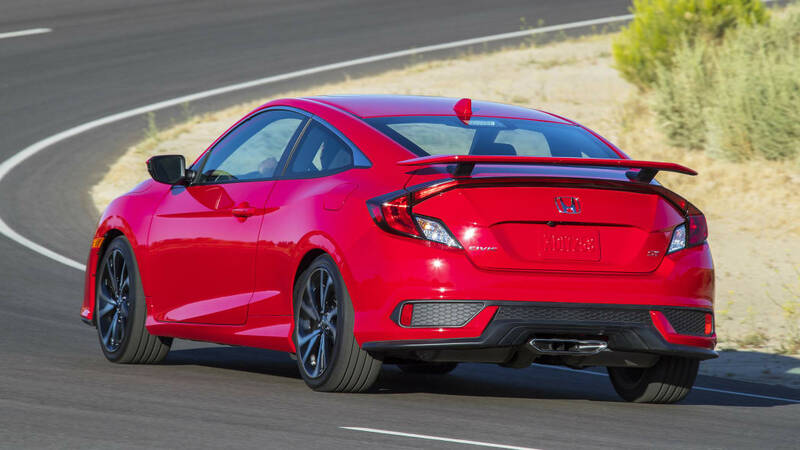 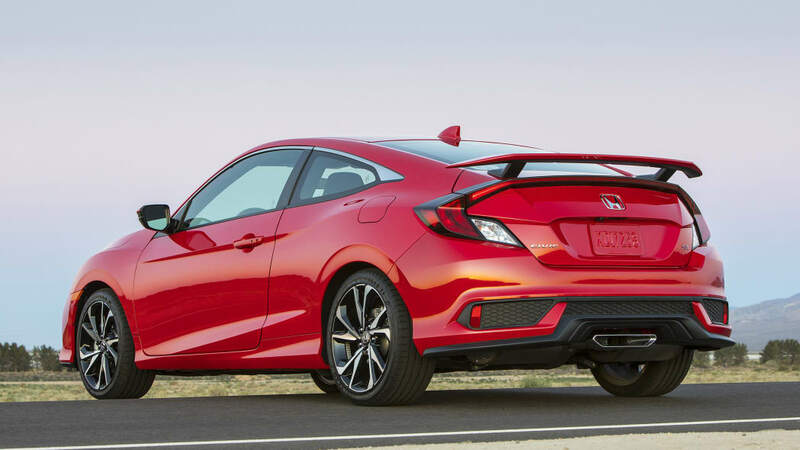 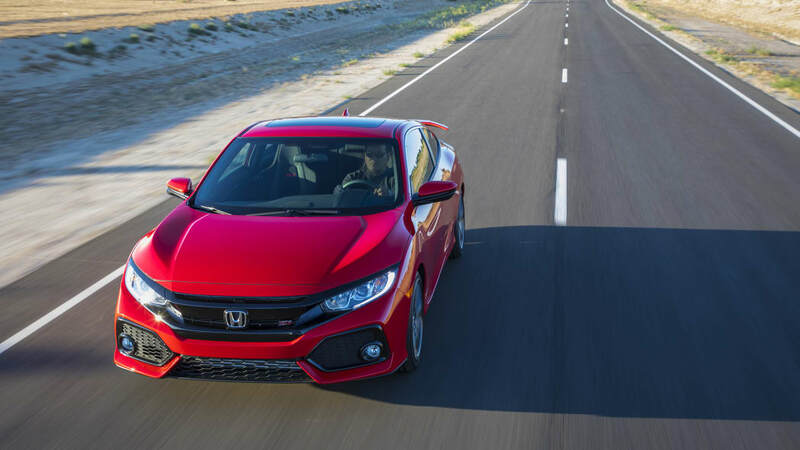 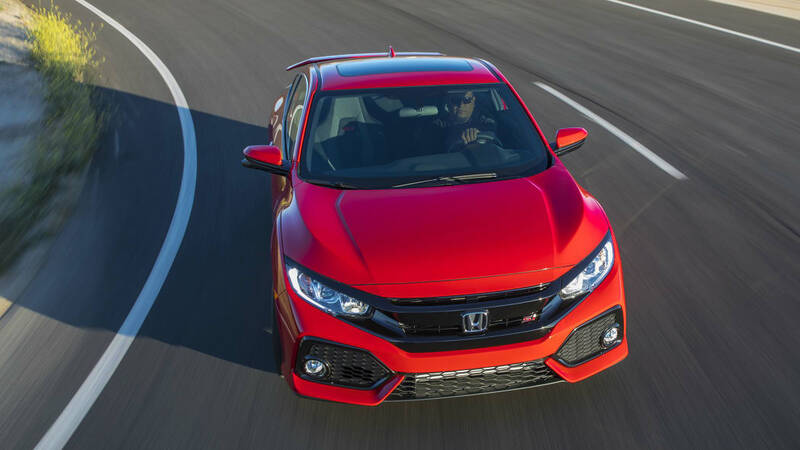 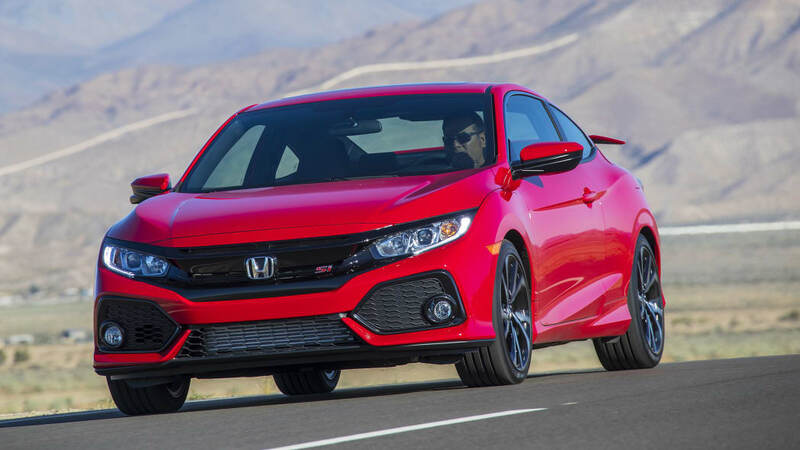 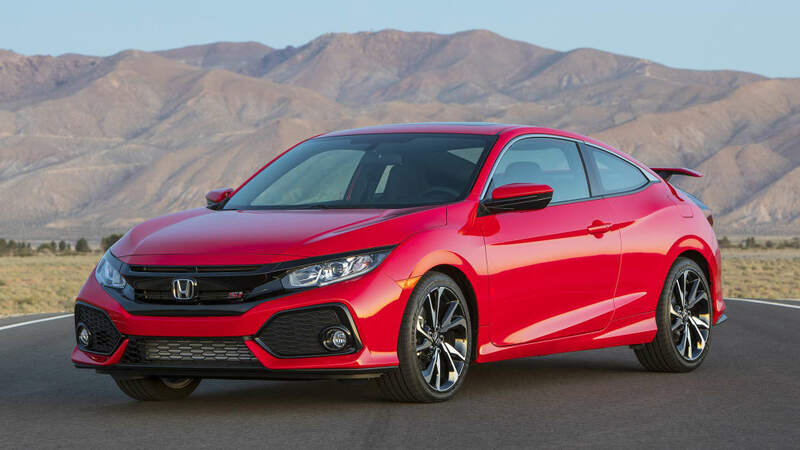 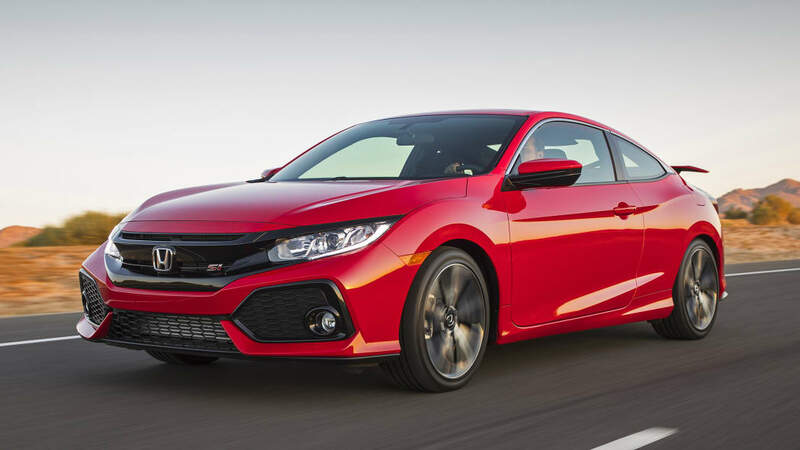 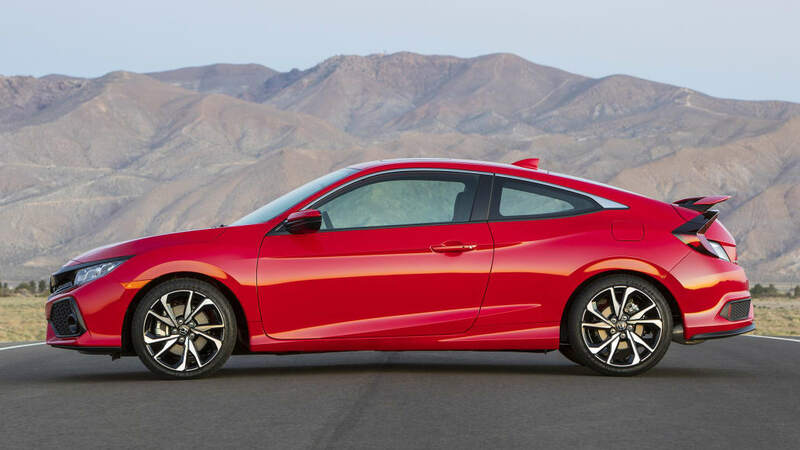 The most affordable car of the group is the Honda Civic Si at $25,195, and the sedan costs the exact same amount. 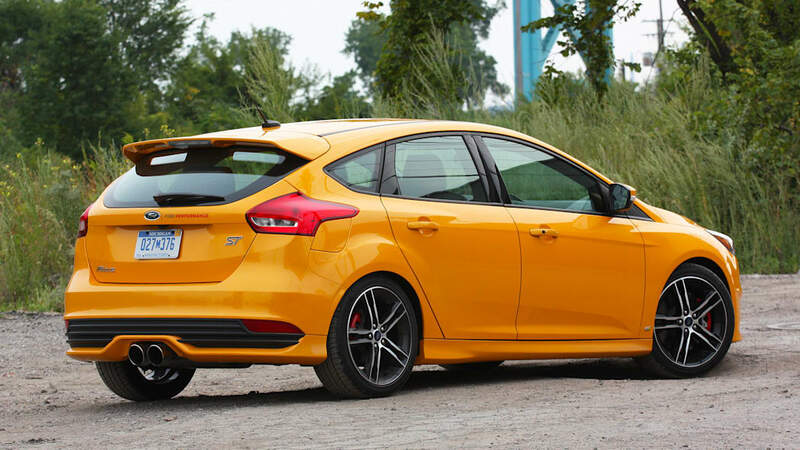 But the biggest bang for the buck might be the Focus ST. 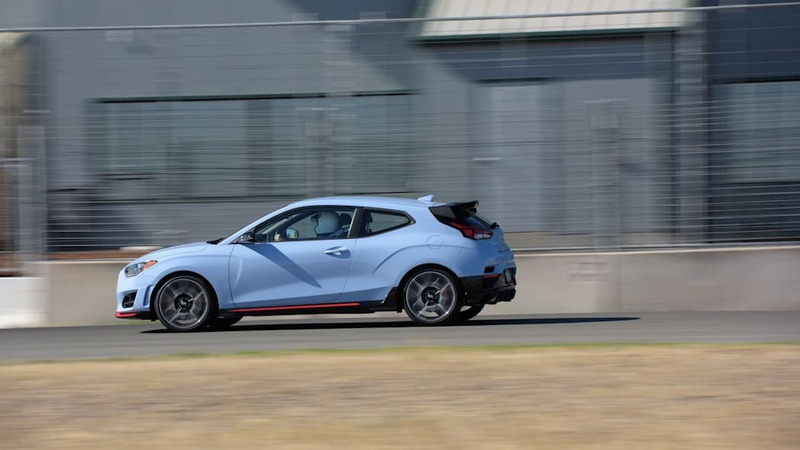 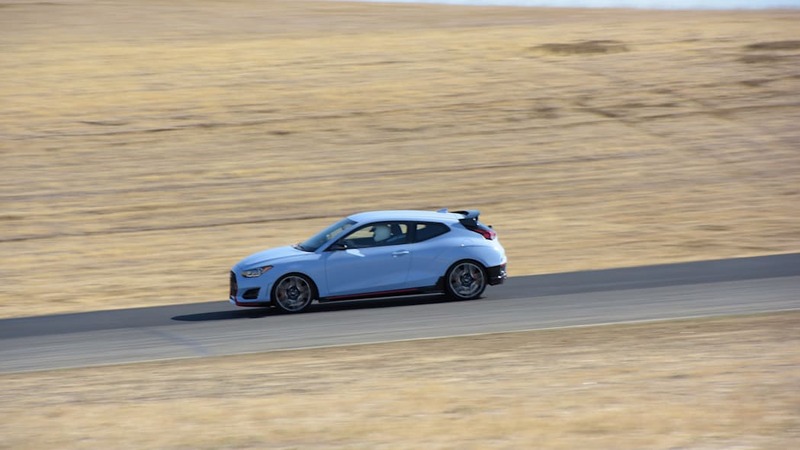 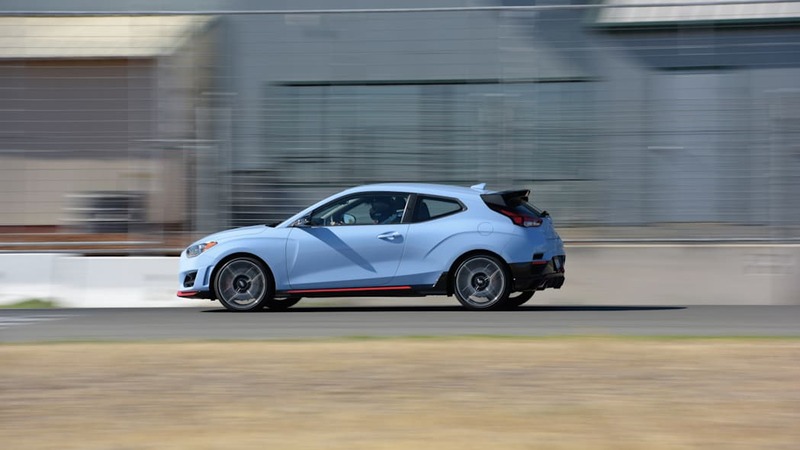 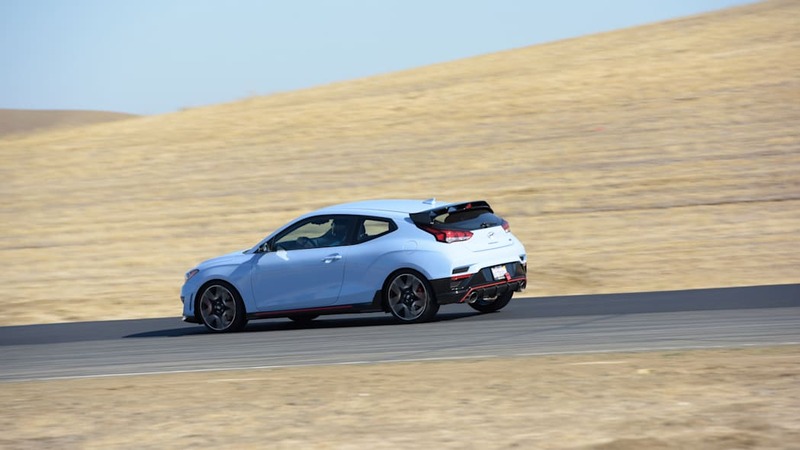 It's not quite $1,000 more than the Civic, and about $1,700 less than the base Veloster N. But it matches the Veloster in power, and exceeds it in torque. 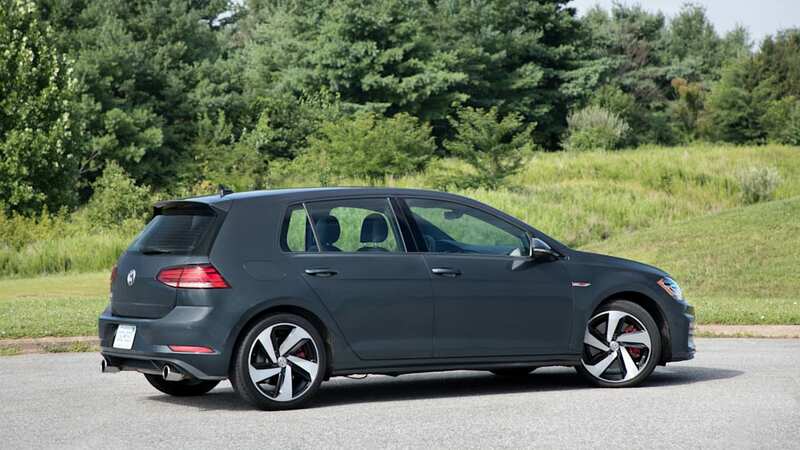 Plus it has the most cargo space. 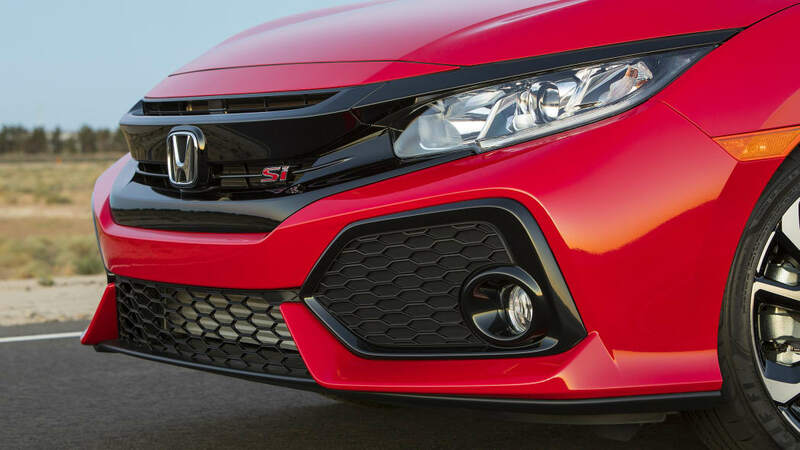 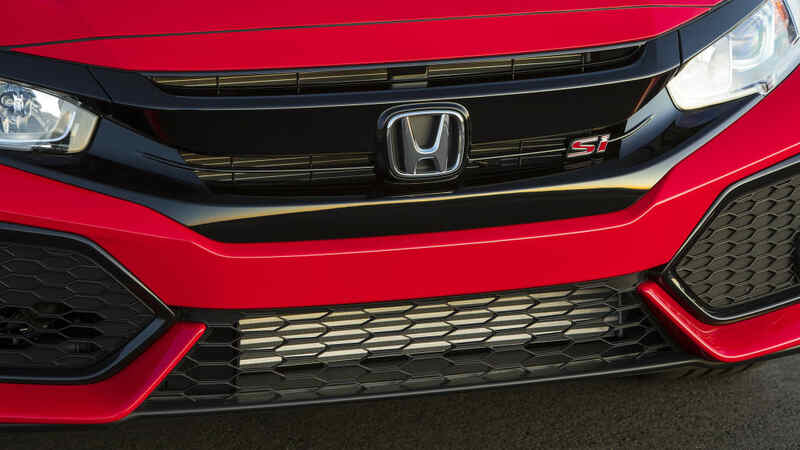 Equipment-wise, the Civic Si packs the most standard creature comforts. 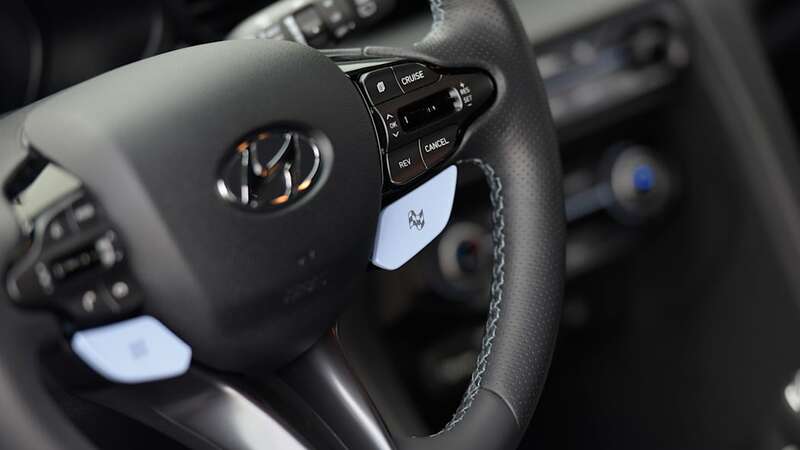 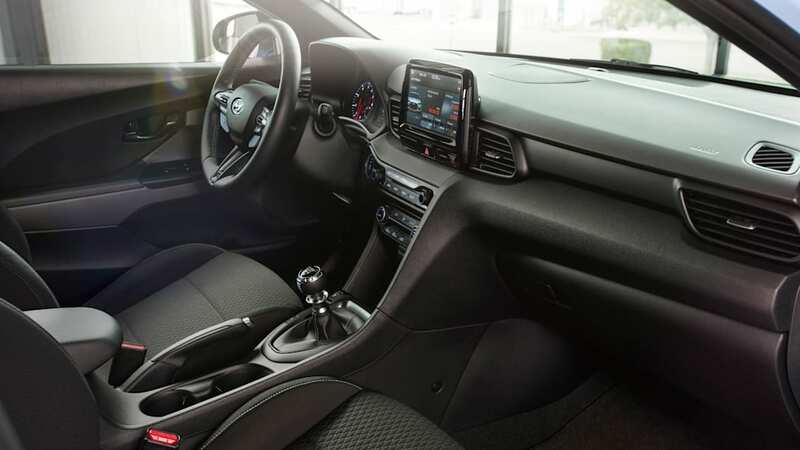 It comes with a mechanical limited-slip differential, sunroof, heated seats, dual-zone automatic climate control and touchscreen infotainment with Apple CarPlay and Android Auto. 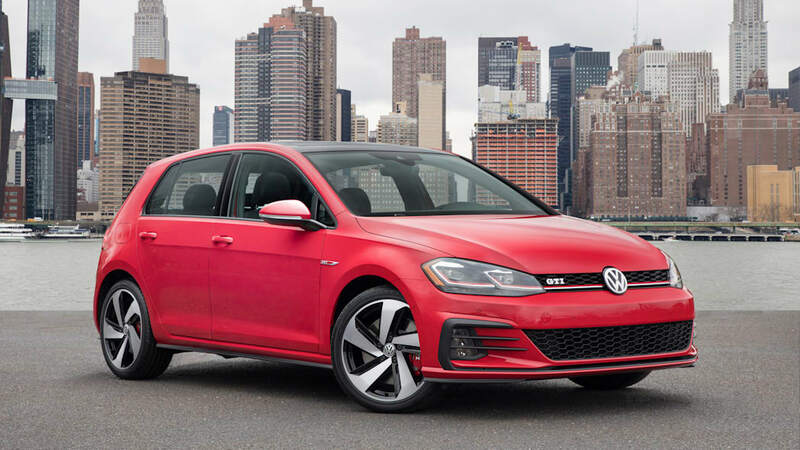 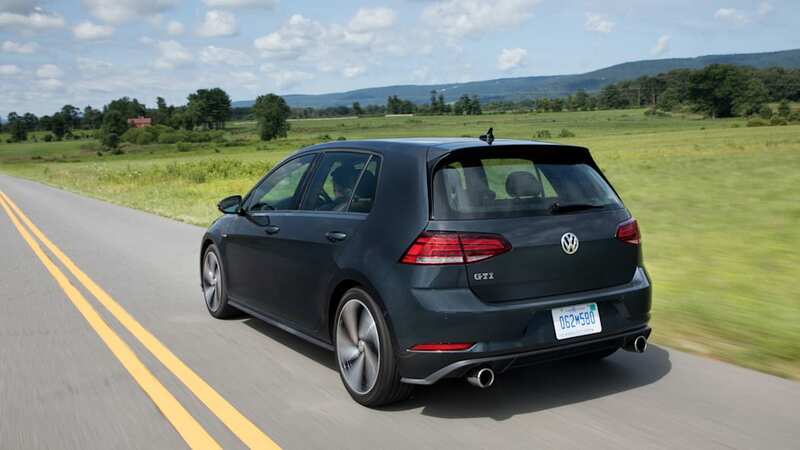 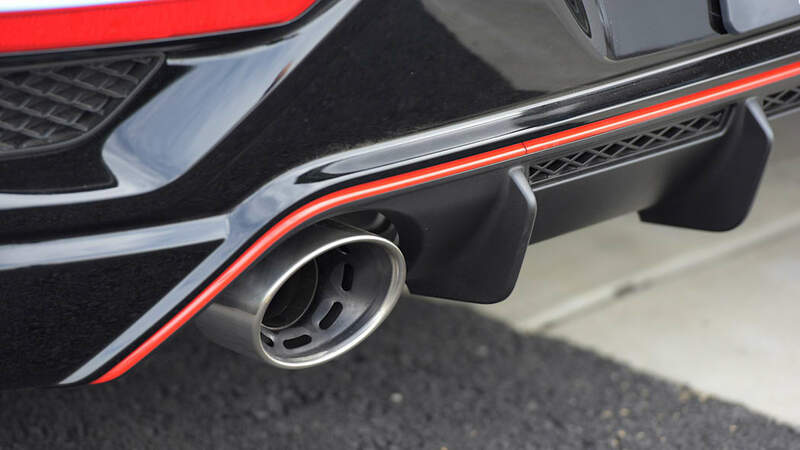 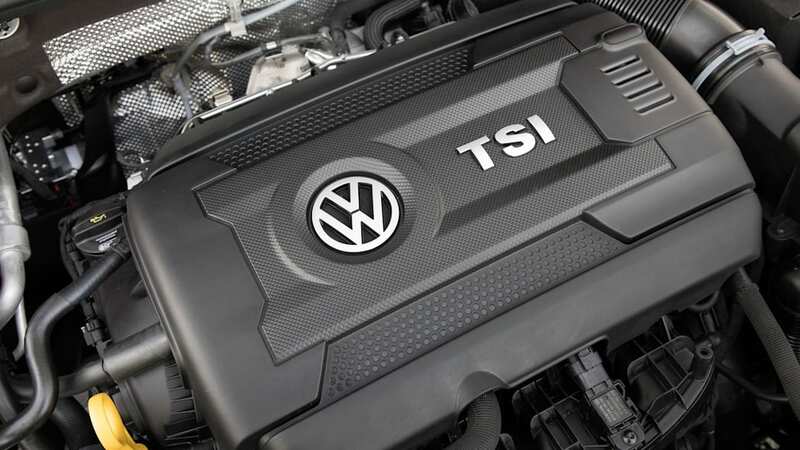 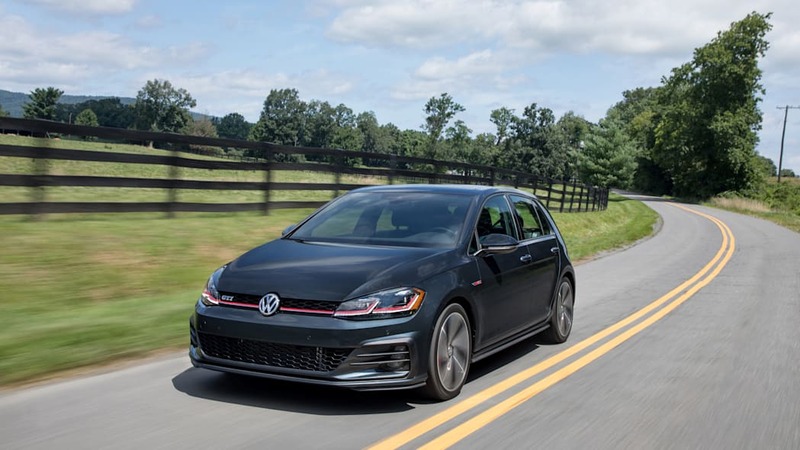 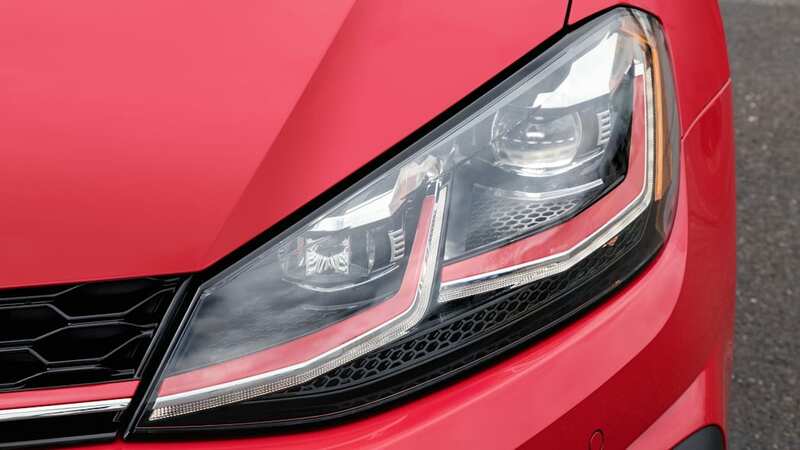 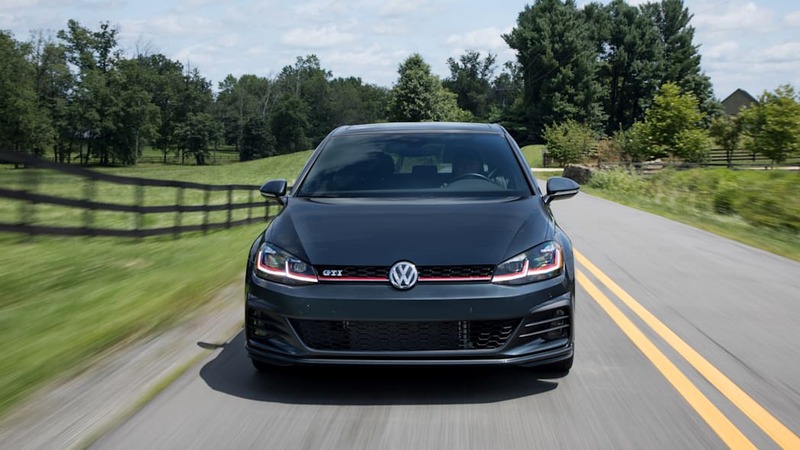 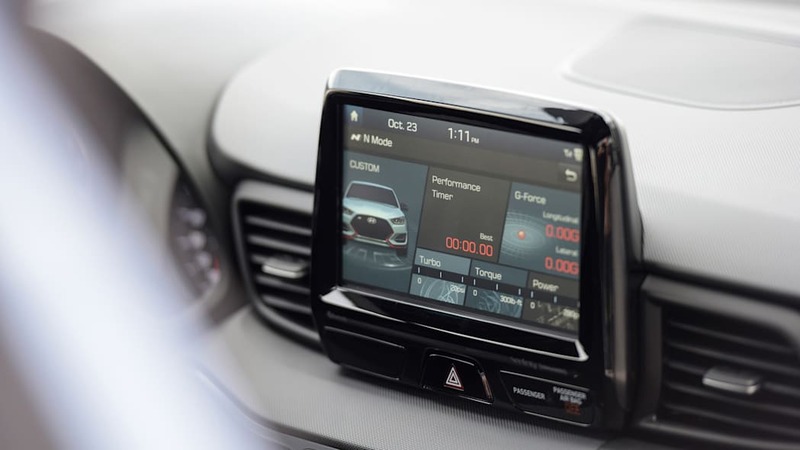 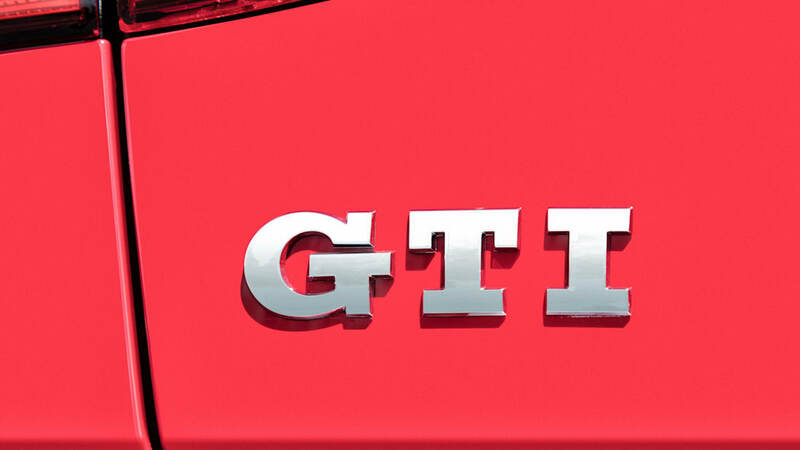 The VW GTI hits a number of those features including the mechanical limited-slip differential, heated seats, touchscreen, Apple CarPlay and Android Auto. 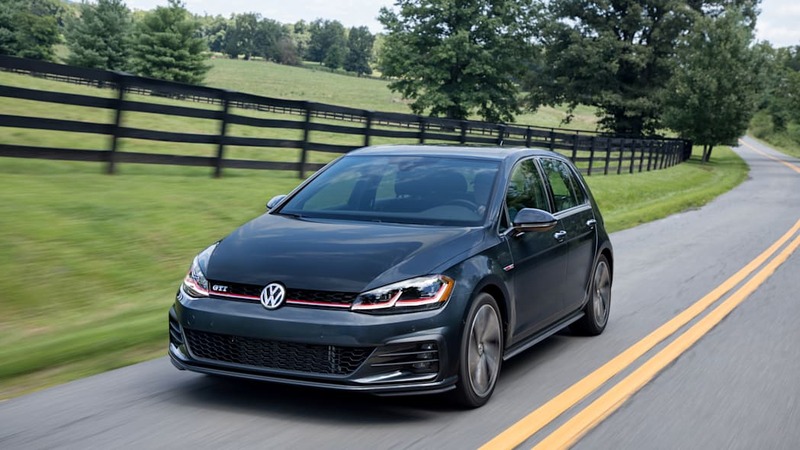 Getting a sunroof will require you to get the SE, that starts at over $30,000, and dual-zone automatic climate control will push you to the Autobahn trim, which is over $35,000. 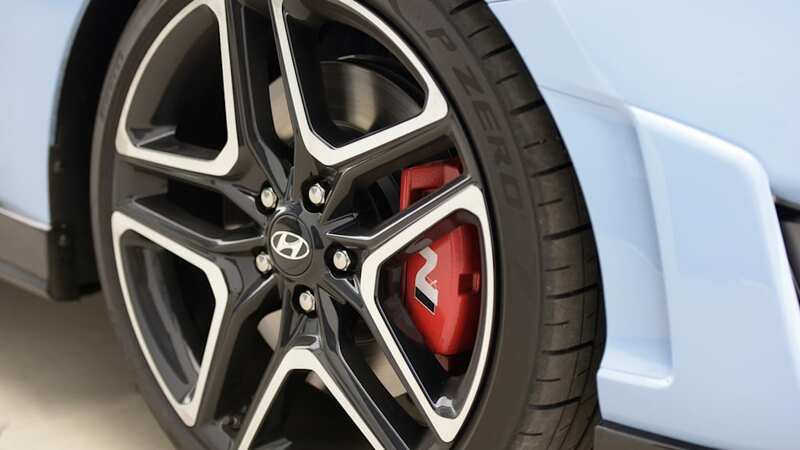 On the Veloster N, getting a mechanical limited-slip differential requires the Performance Pack. 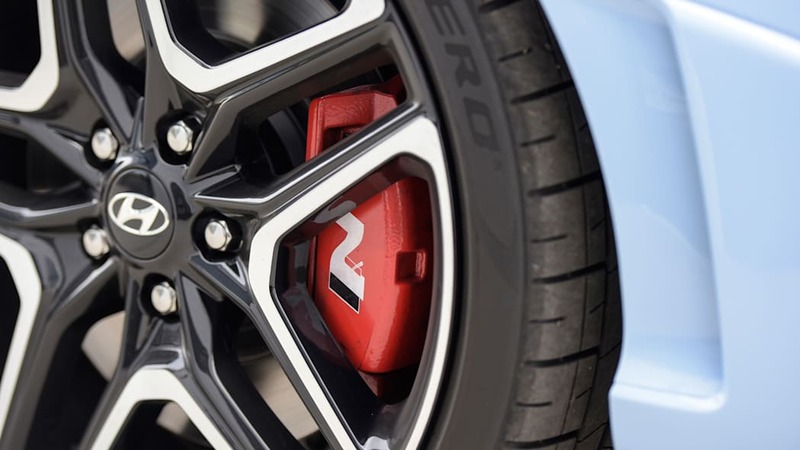 The standard model makes do with an open differential that uses the brakes to control torque distribution. 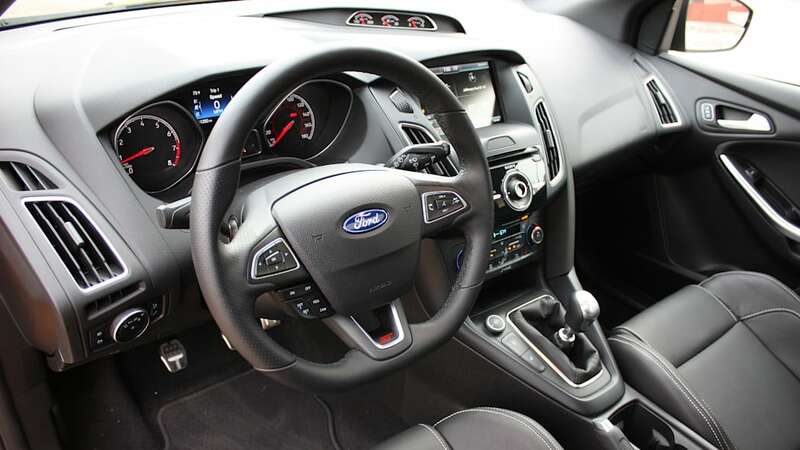 It does have automatic climate control and an 8-inch touchscreen with CarPlay and Android Auto but you can forget a sunroof or heated seats as they aren't available. 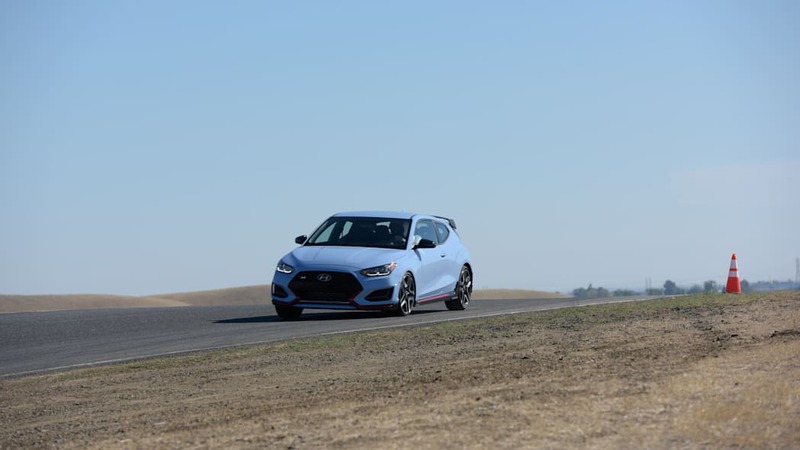 The Veloster N actually doesn't have any options listed beyond the Performance Pack. 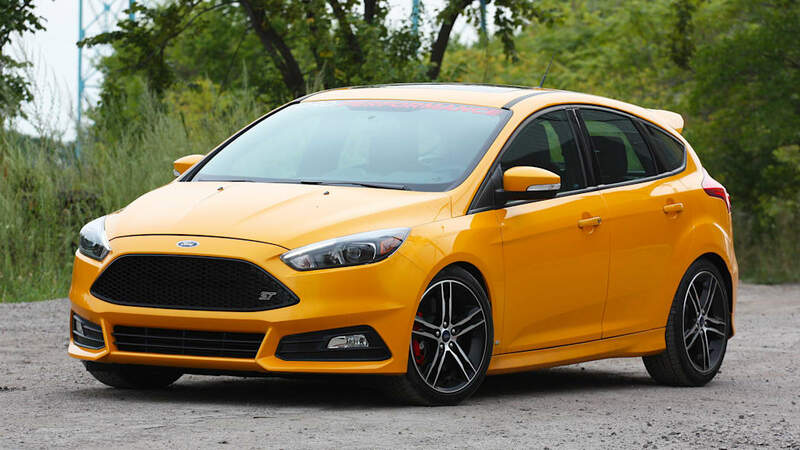 The Focus ST is quite spartan. 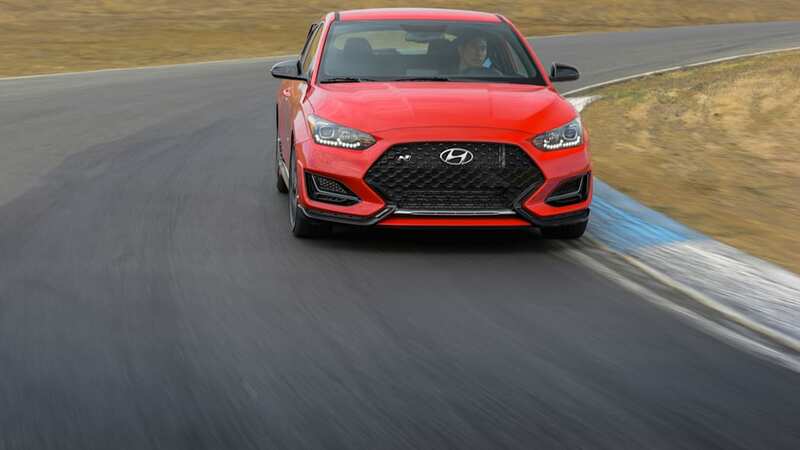 Everything we've mentioned so far is an option, except a mechanical limited-slip differential, which isn't available at all. 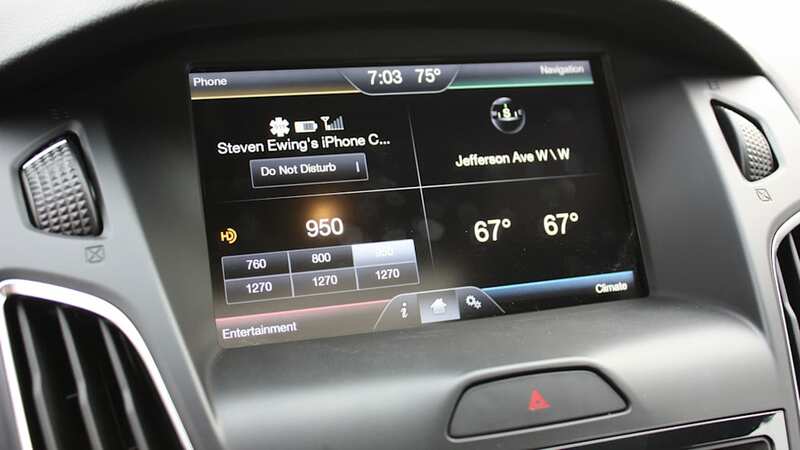 To get the sunroof, dual-zone automatic climate control, heated seats and a CarPlay and Android Auto compatible infotainment system, you'll have to spring for the 401A package, which costs $3,680. 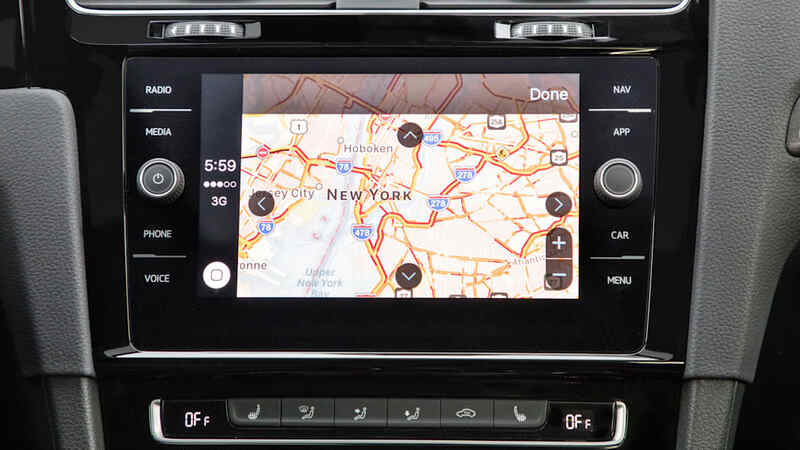 For heated seats, you'll need to go for the $5,680 402A package. 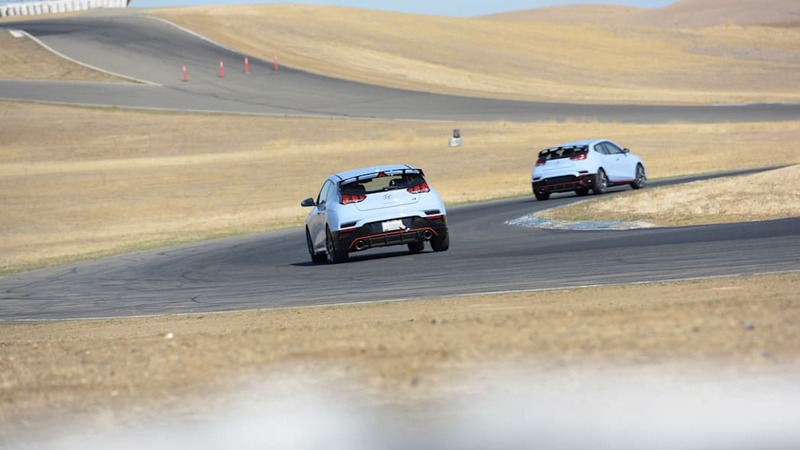 Both of these erase the Focus' big initial price advantage. 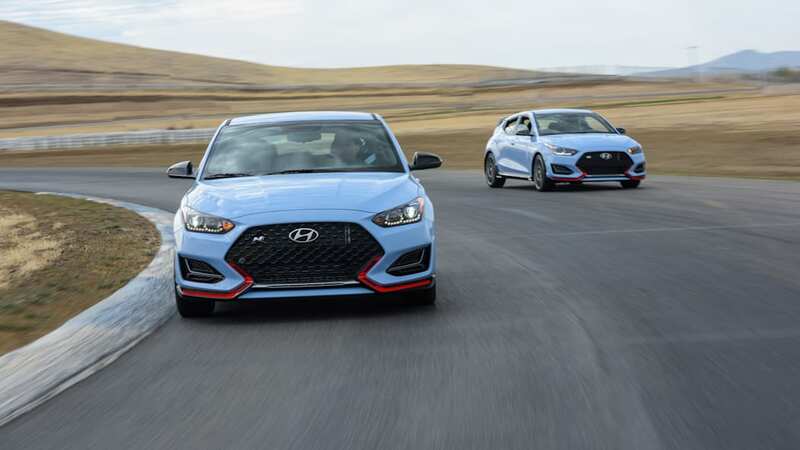 For more information, be sure to check out our in-depth reviews for each of these cars, which can be found below.